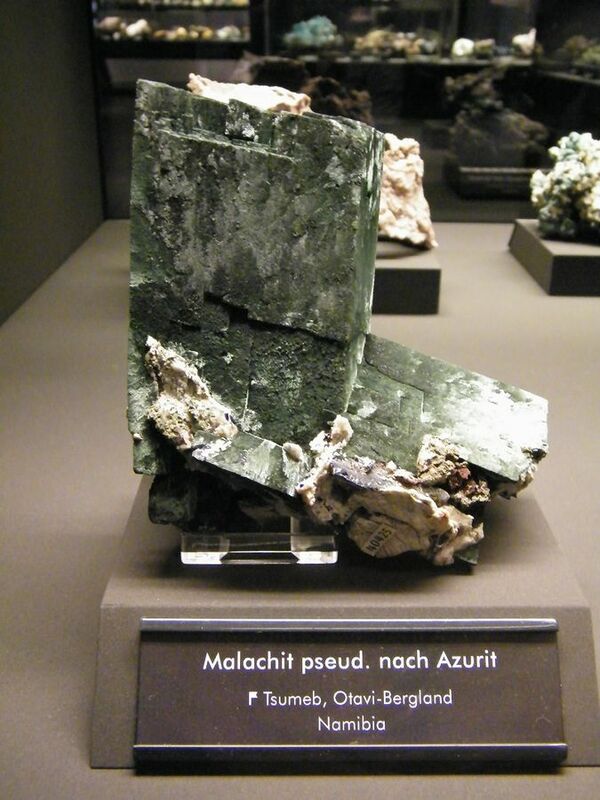 On our recent visit to Germany, I had the privilege of visiting the amazing mineral collection displayed in Schloss Freudenstein, Freiberg, Germany. 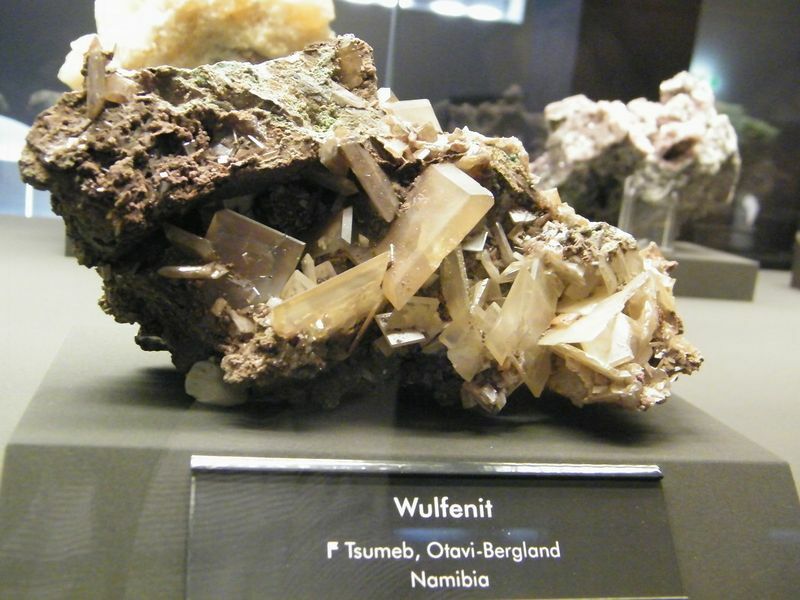 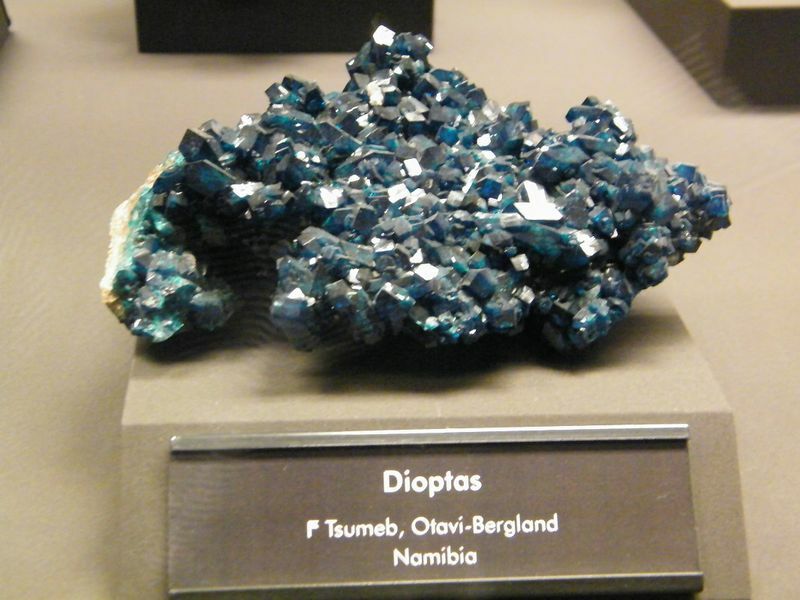 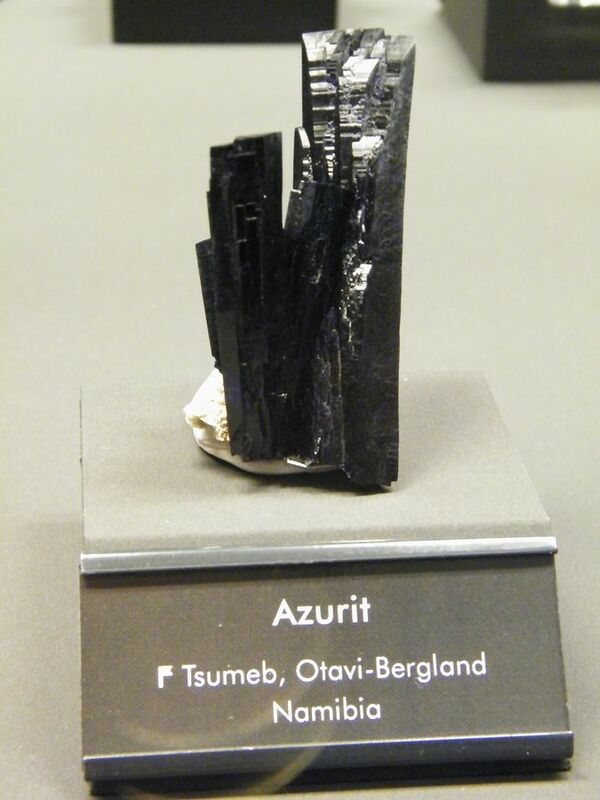 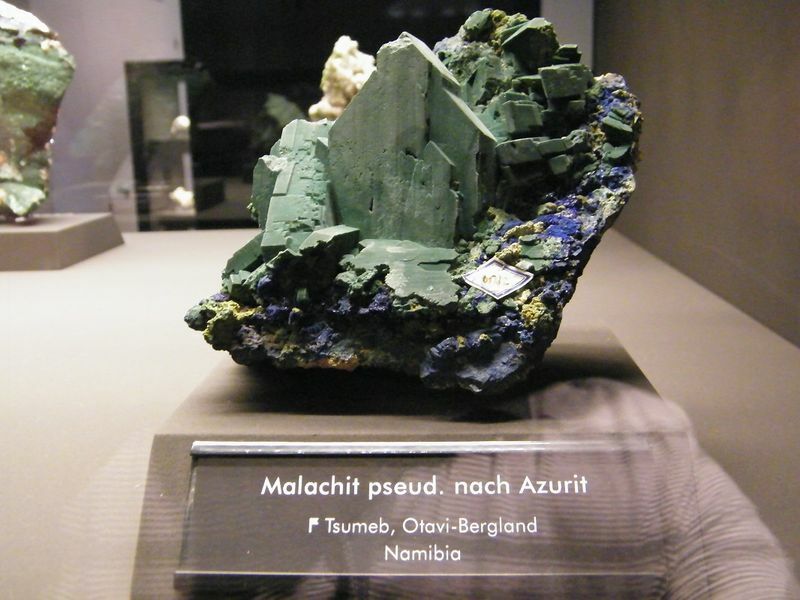 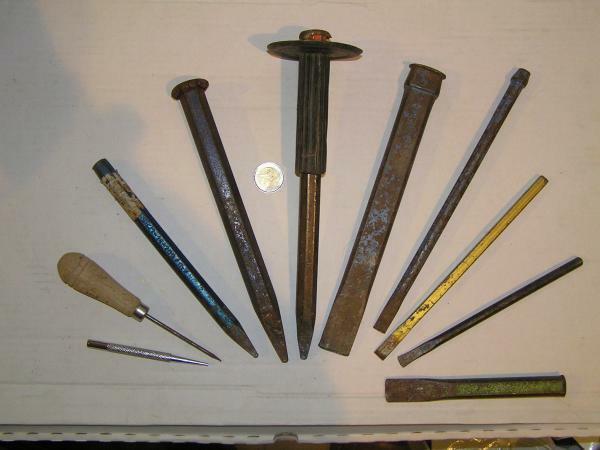 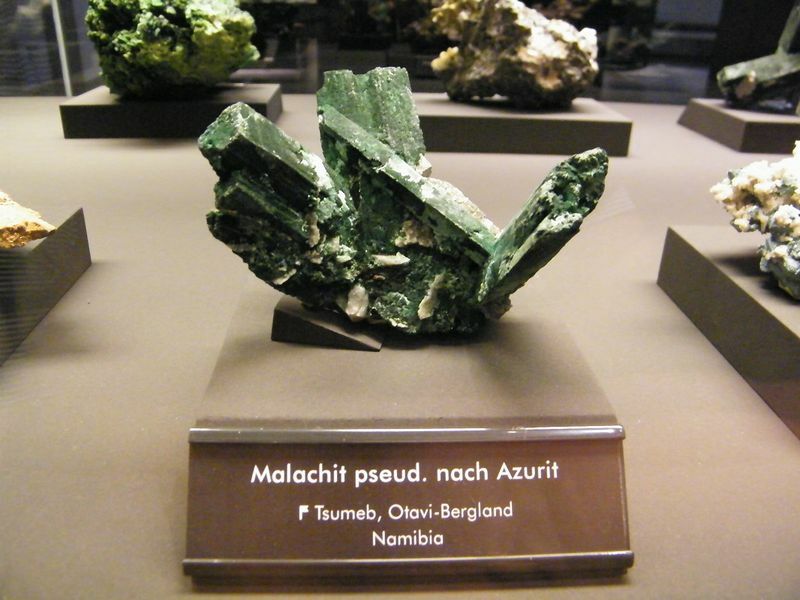 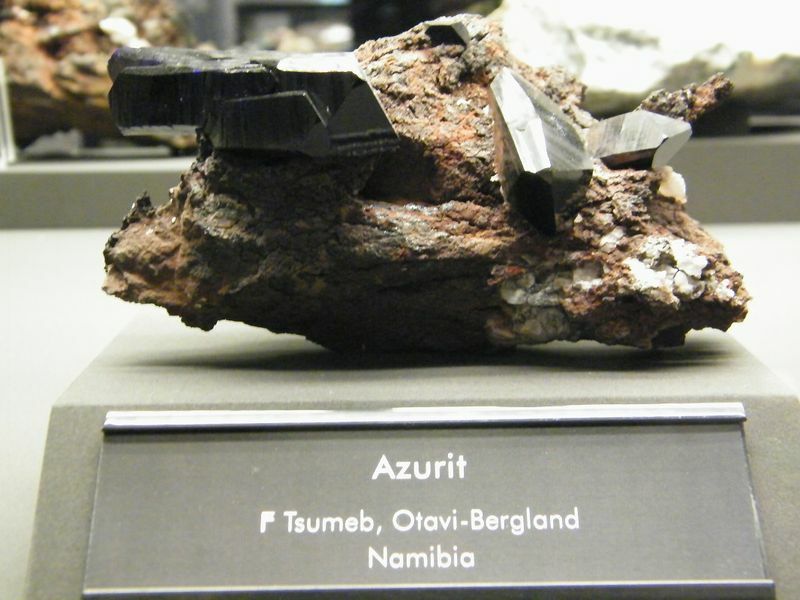 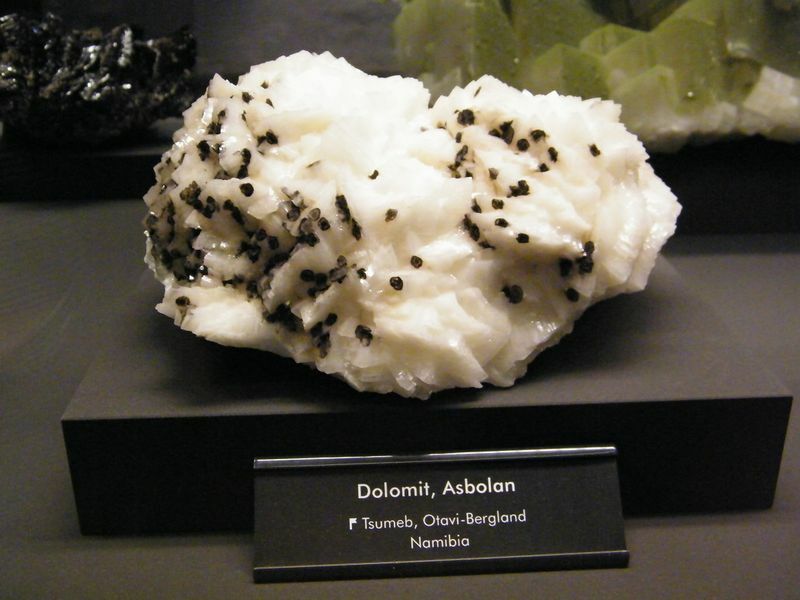 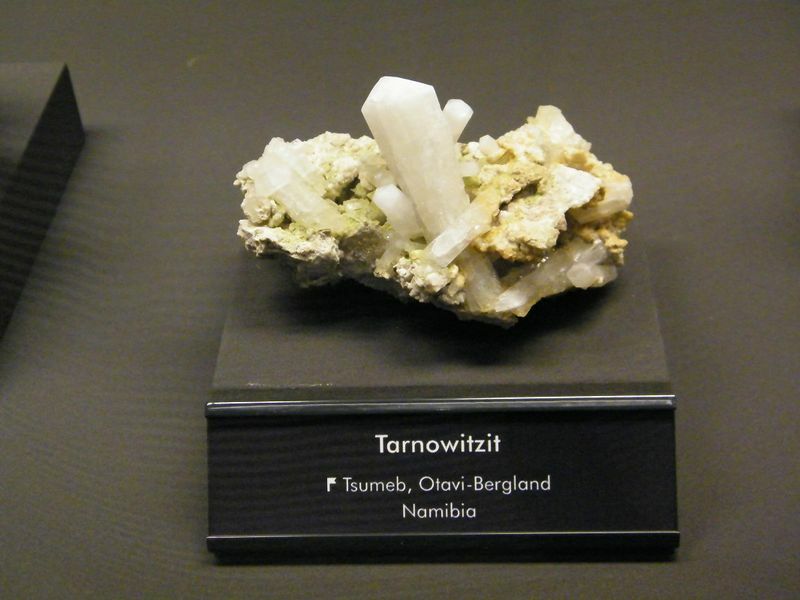 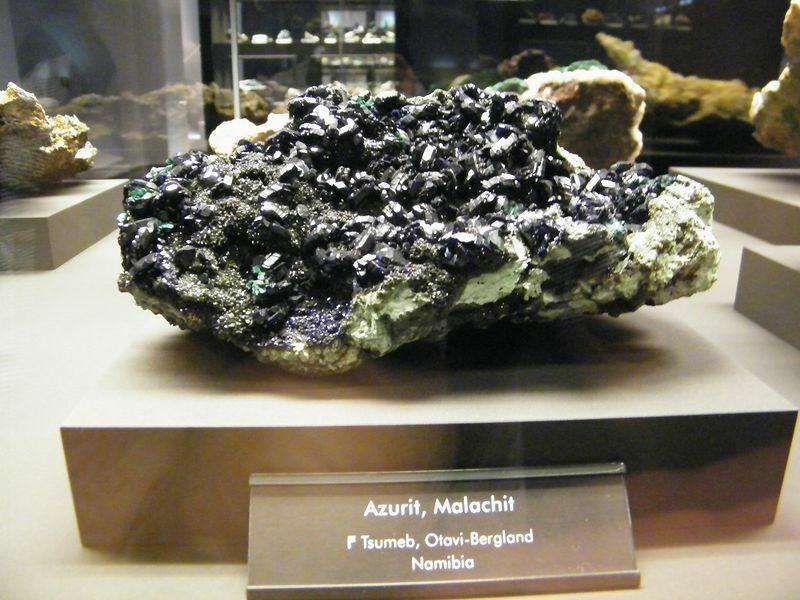 I would like to share some of the pictures taken of the Tsumeb minerals on display. 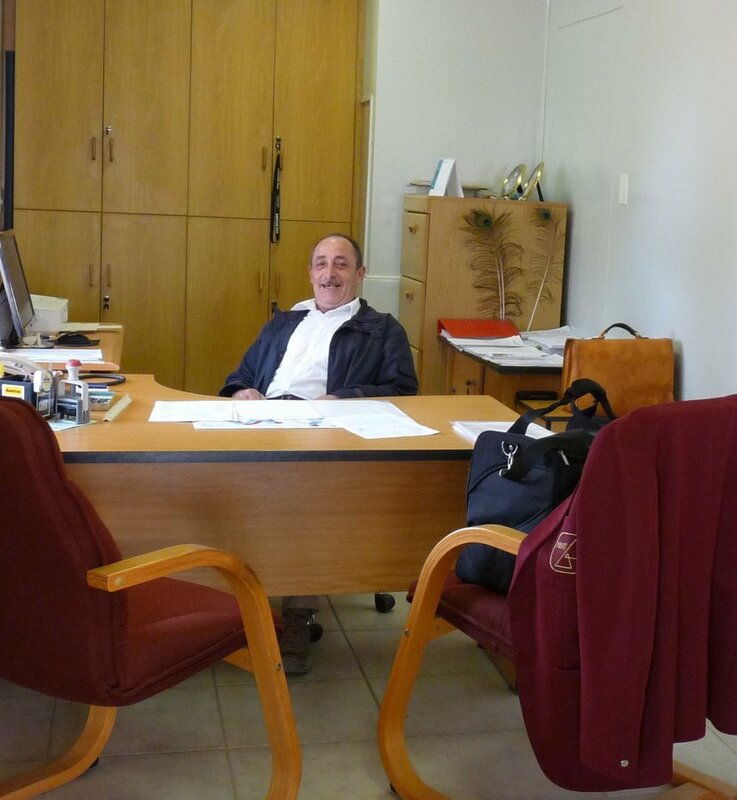 Welcome back Heimo! 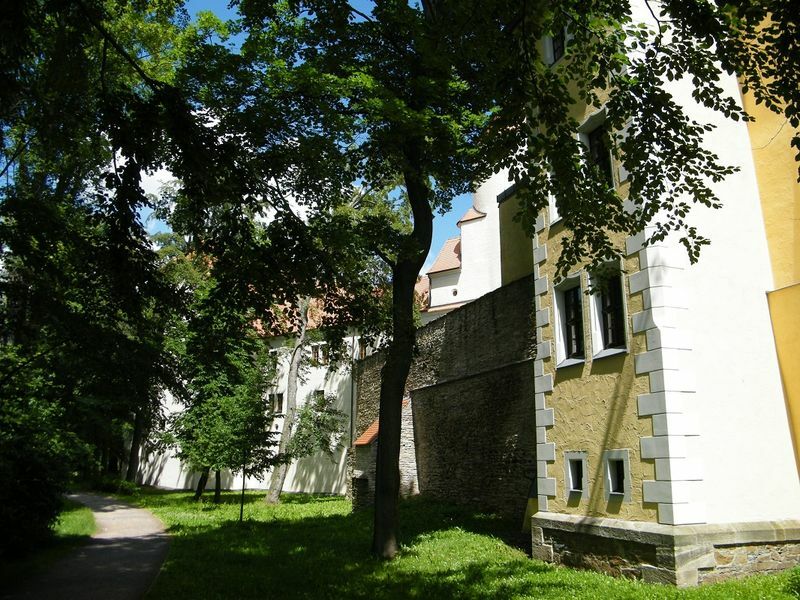 Looking forward to more news and photos. 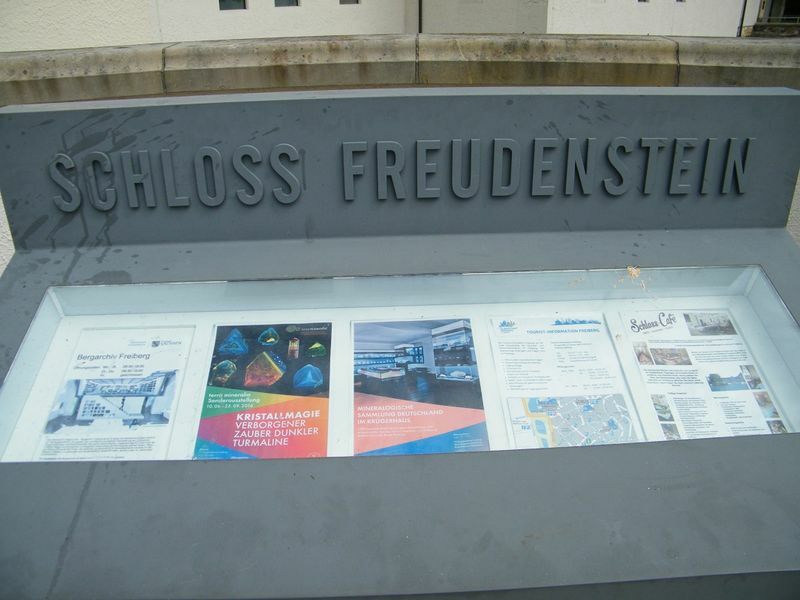 I guess you had a lot of fun visiting Freudenstein castle? 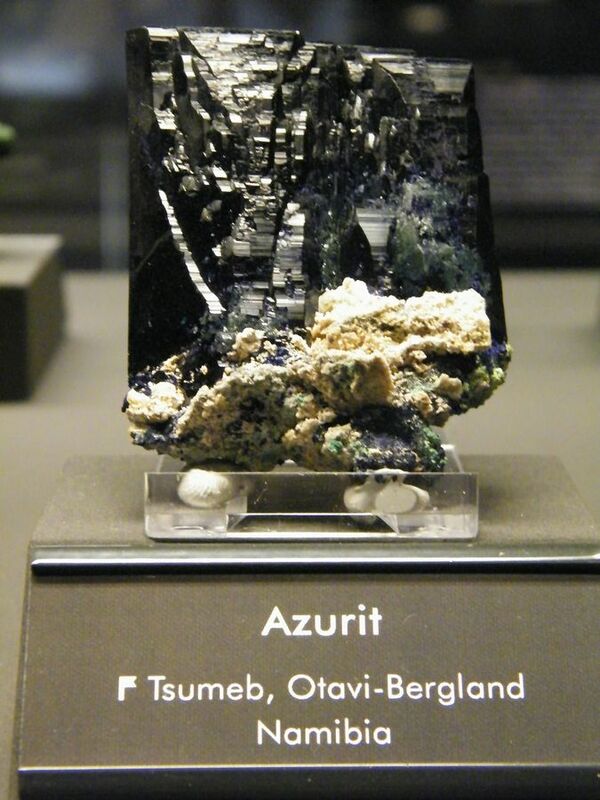 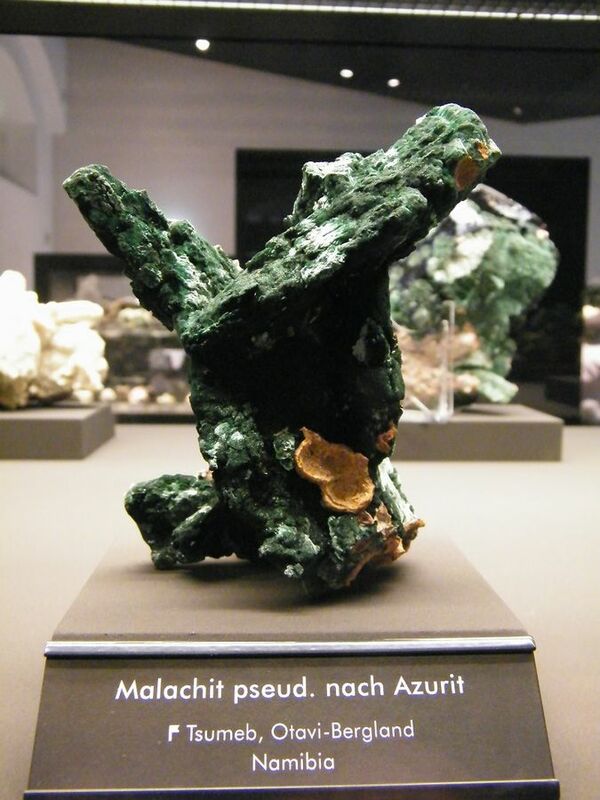 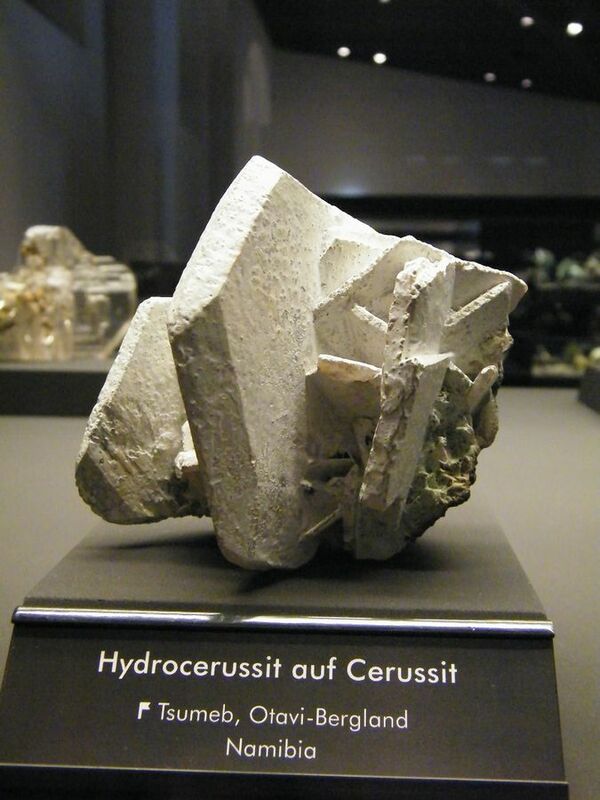 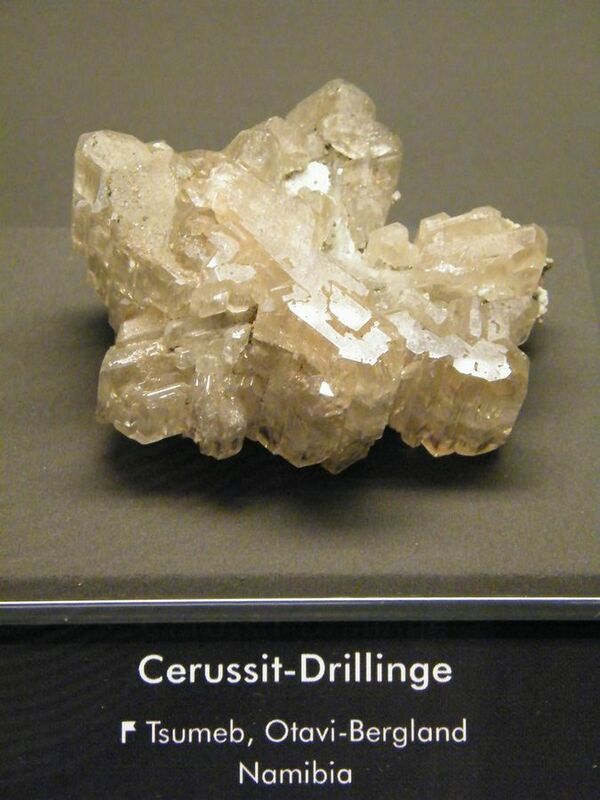 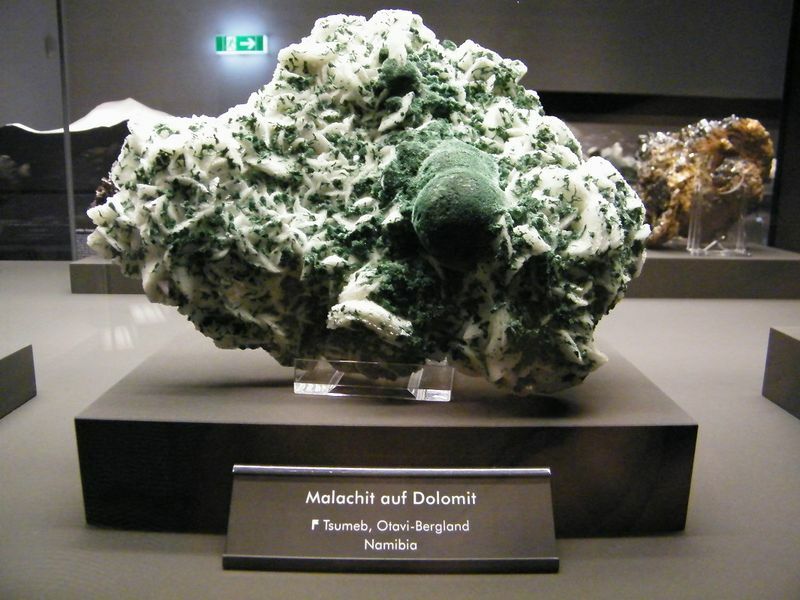 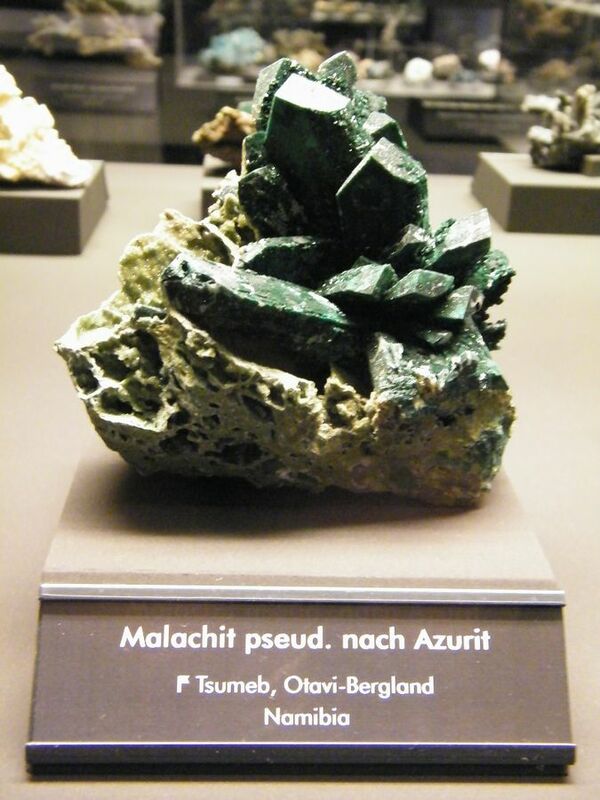 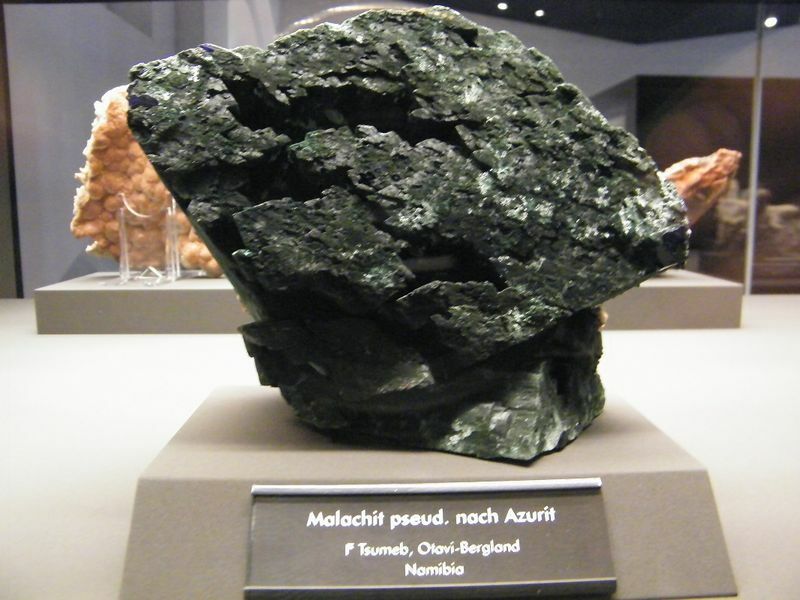 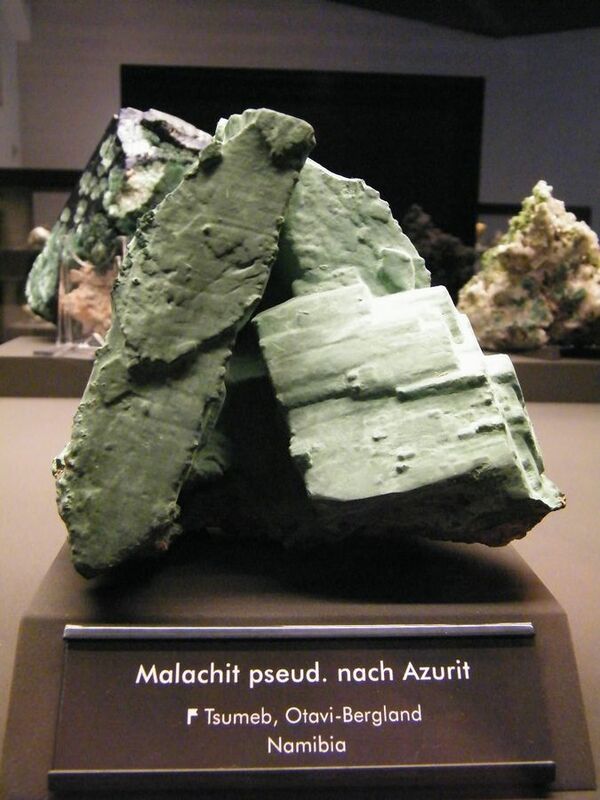 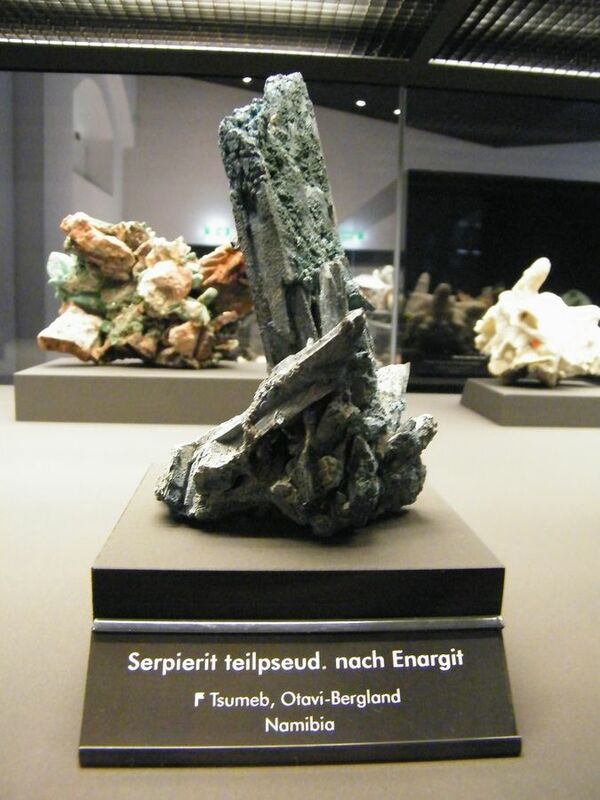 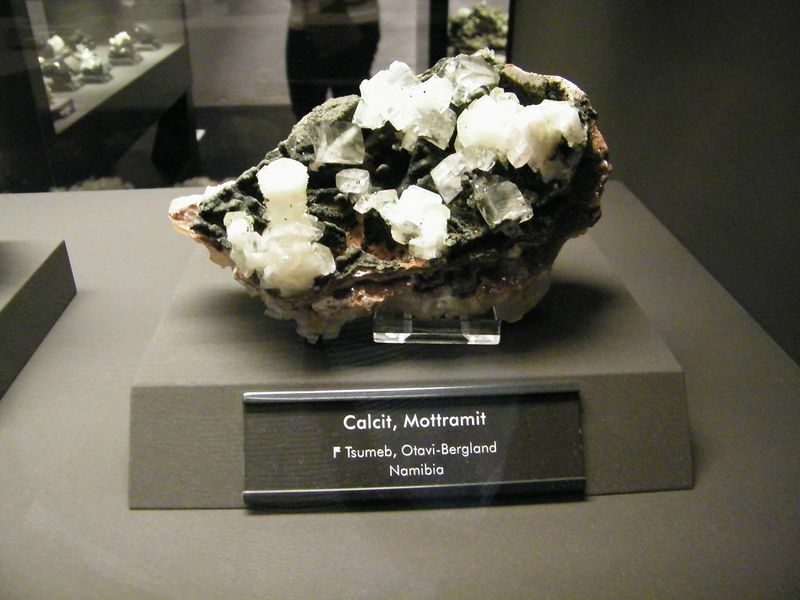 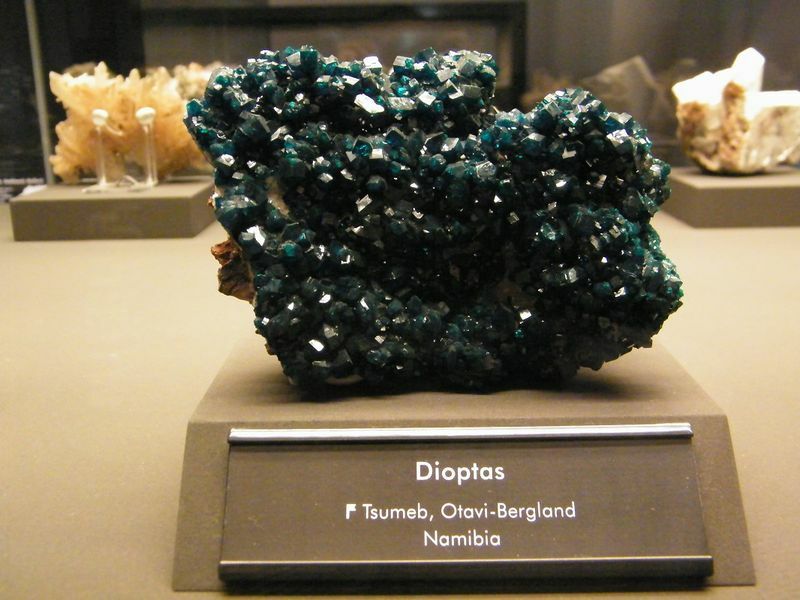 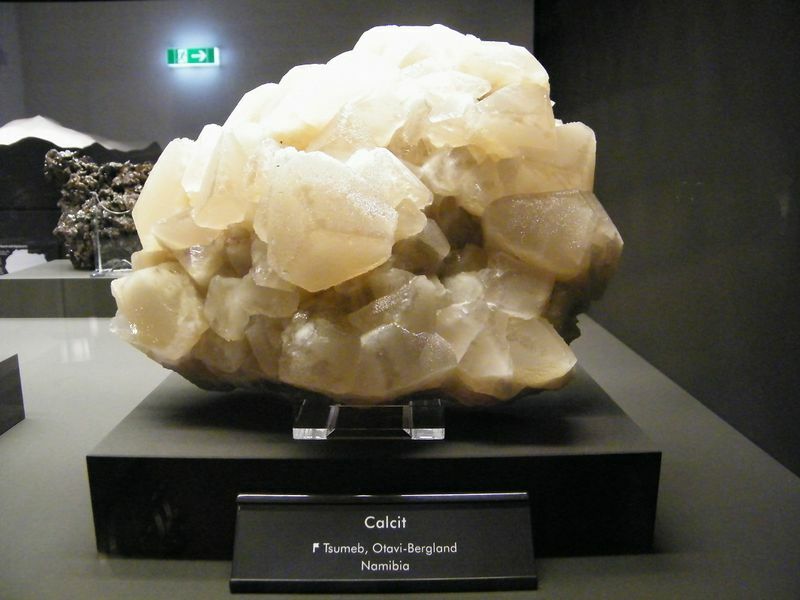 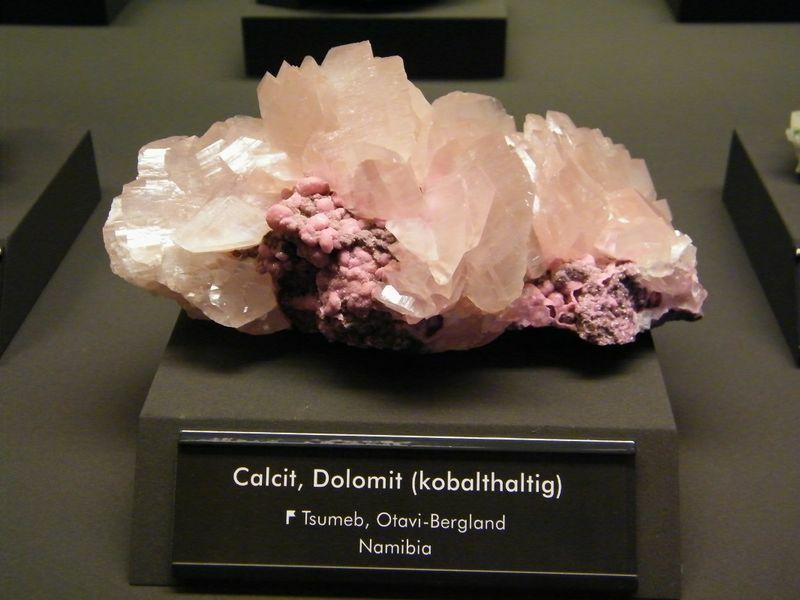 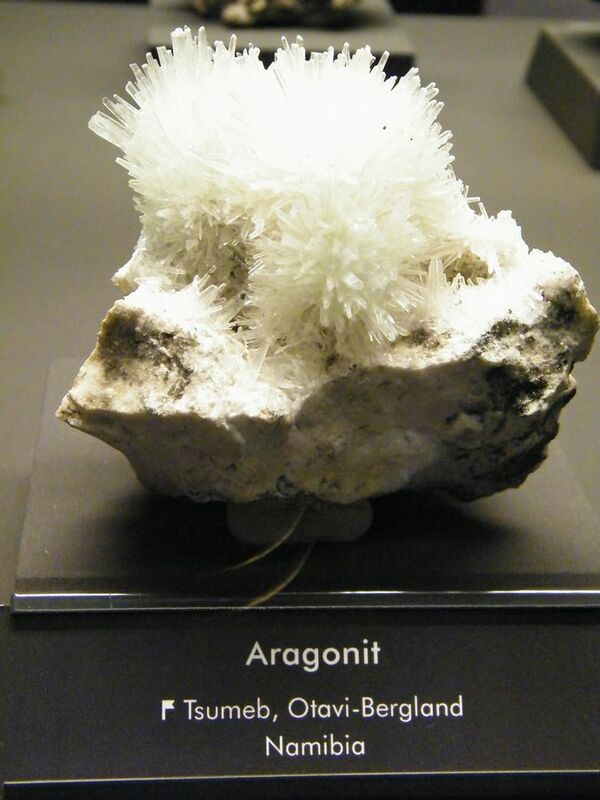 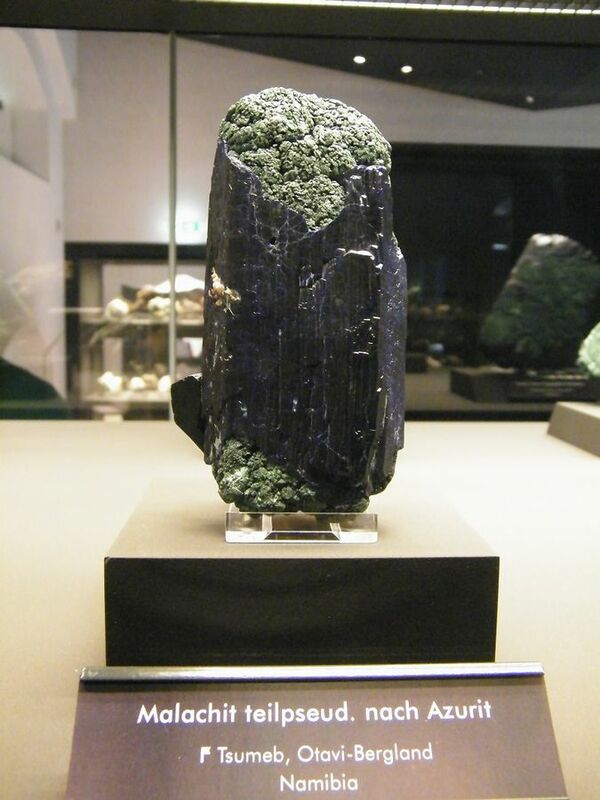 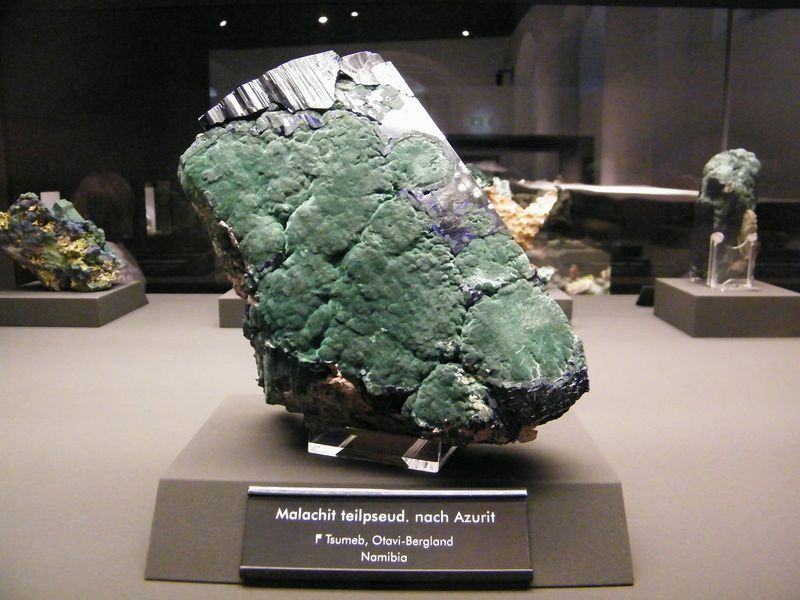 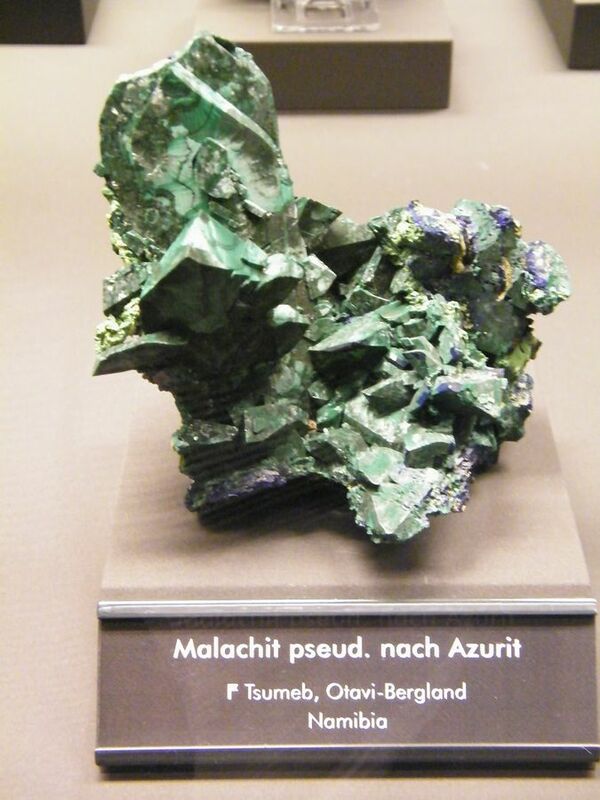 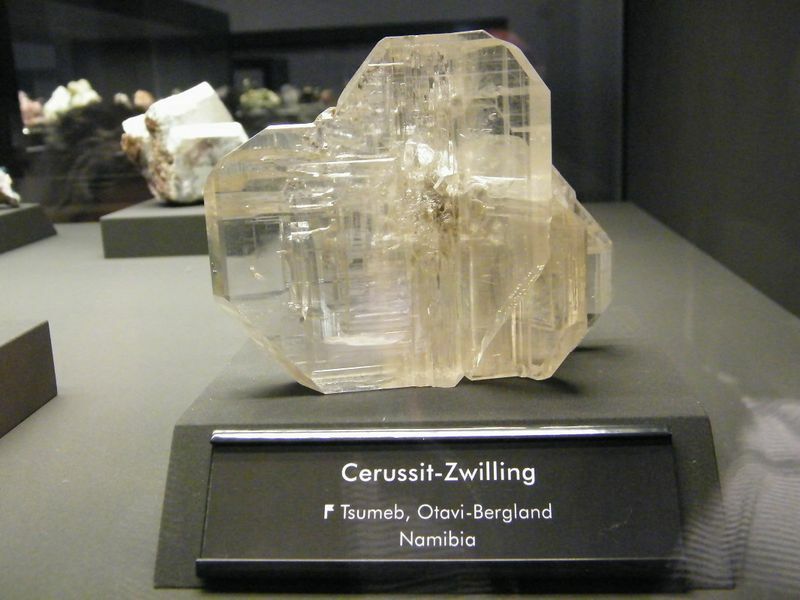 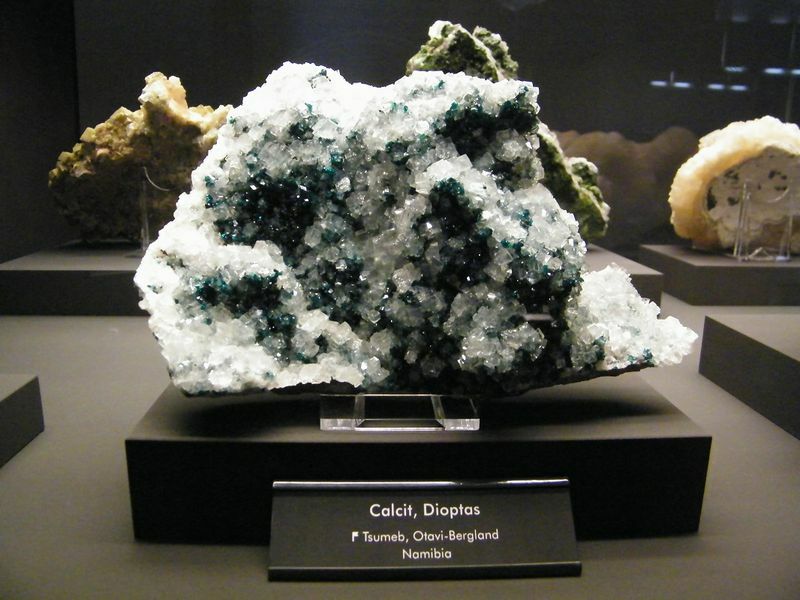 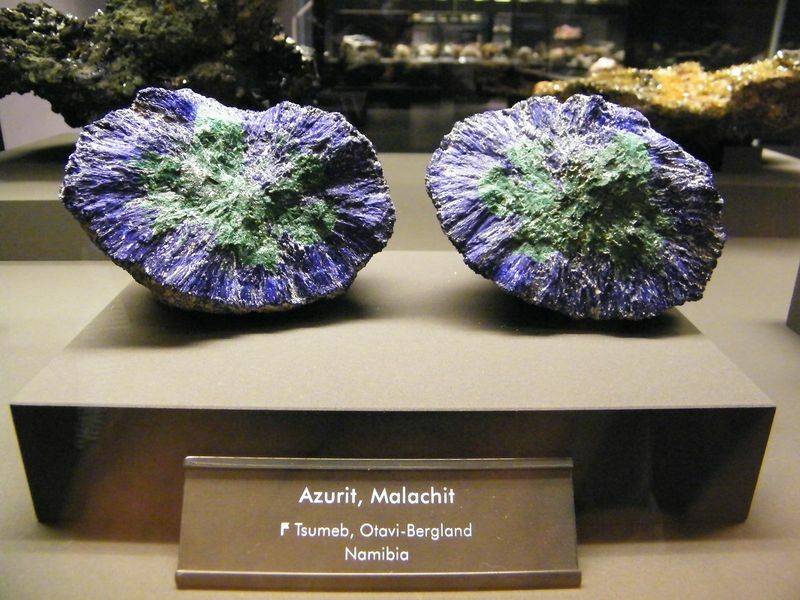 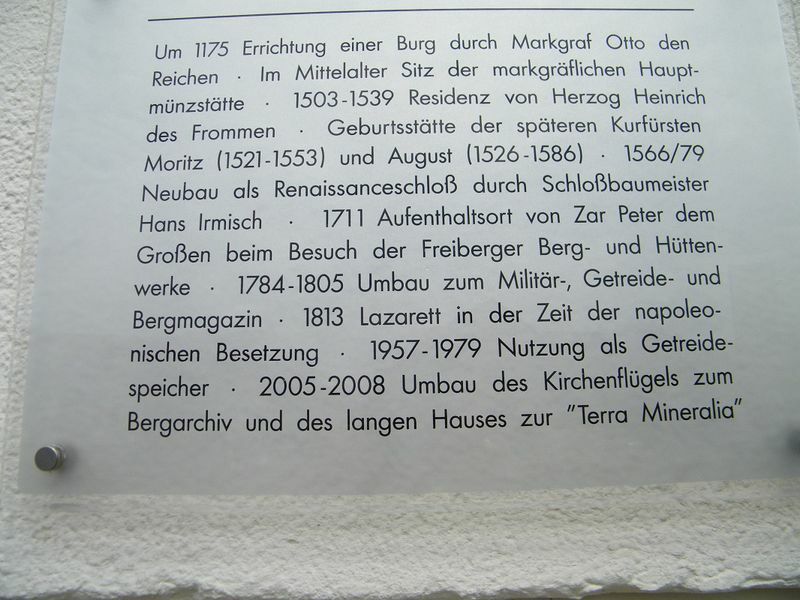 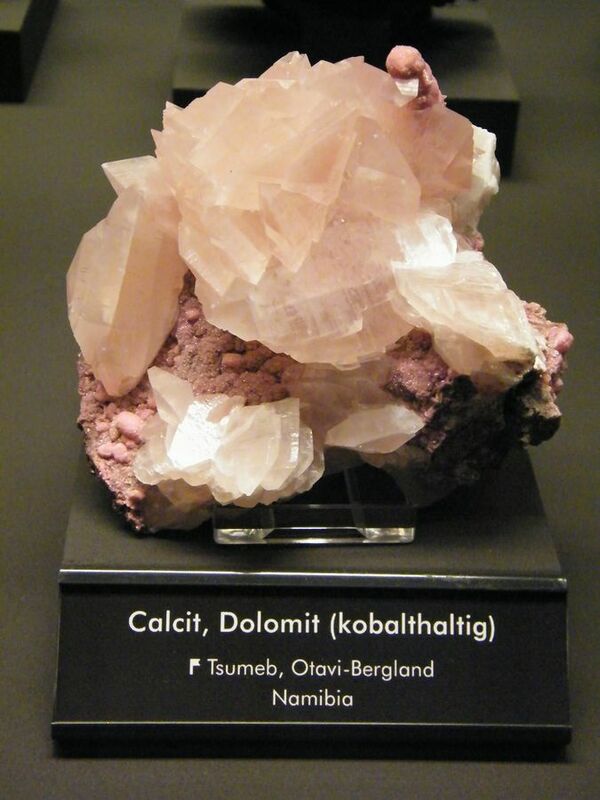 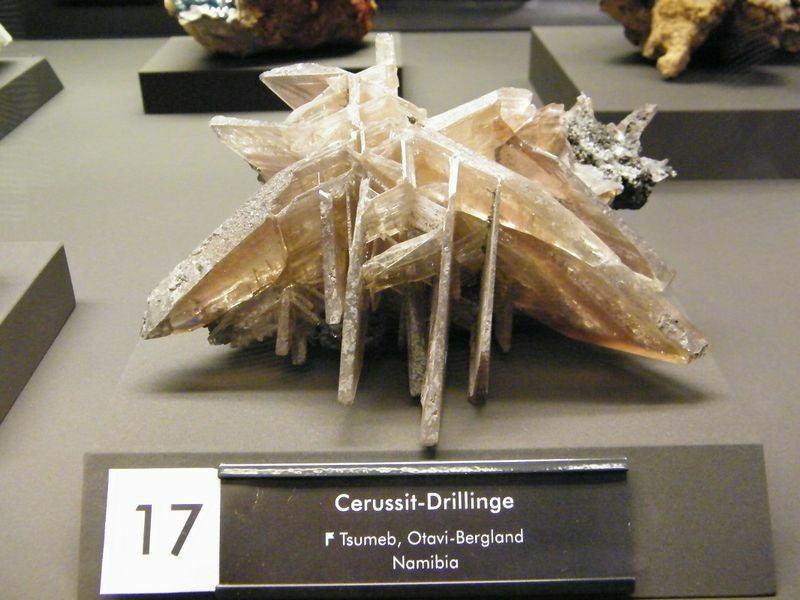 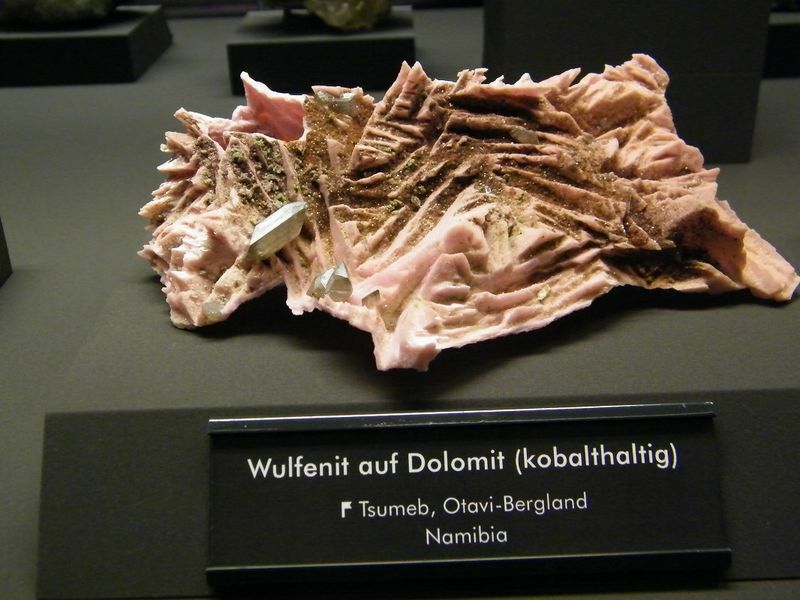 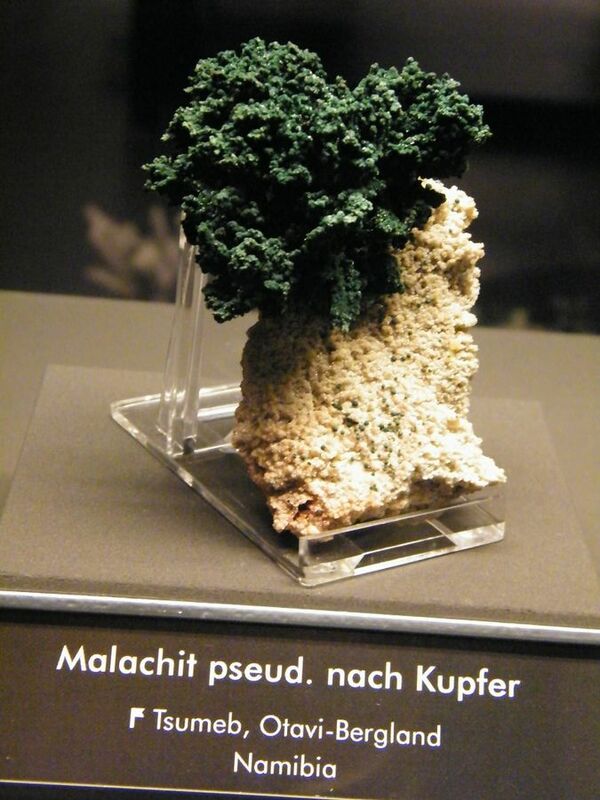 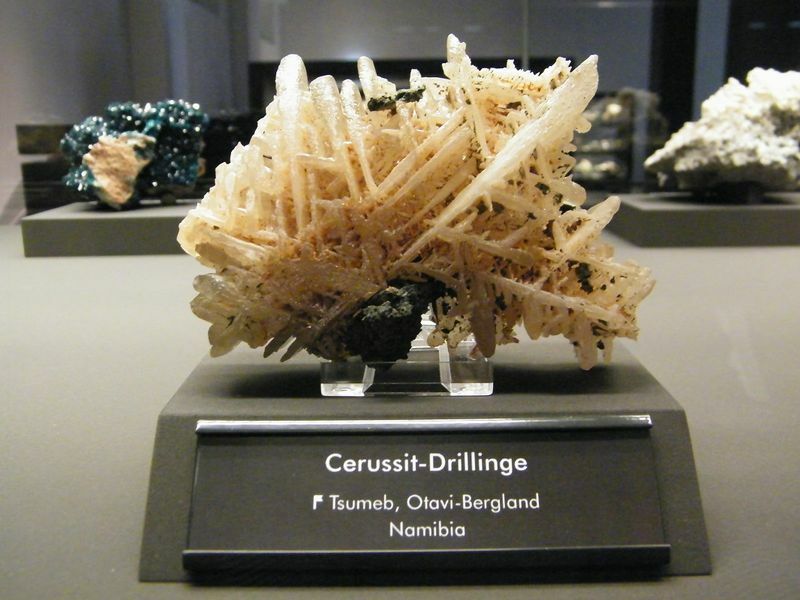 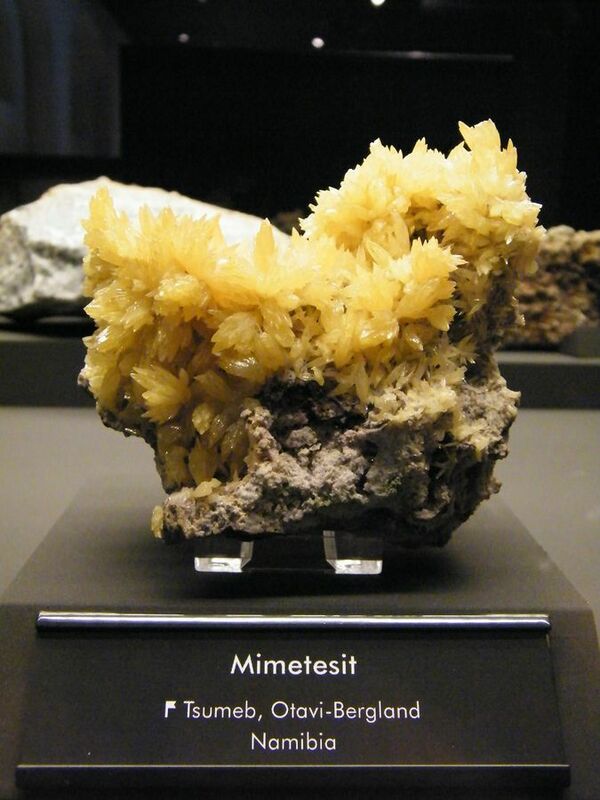 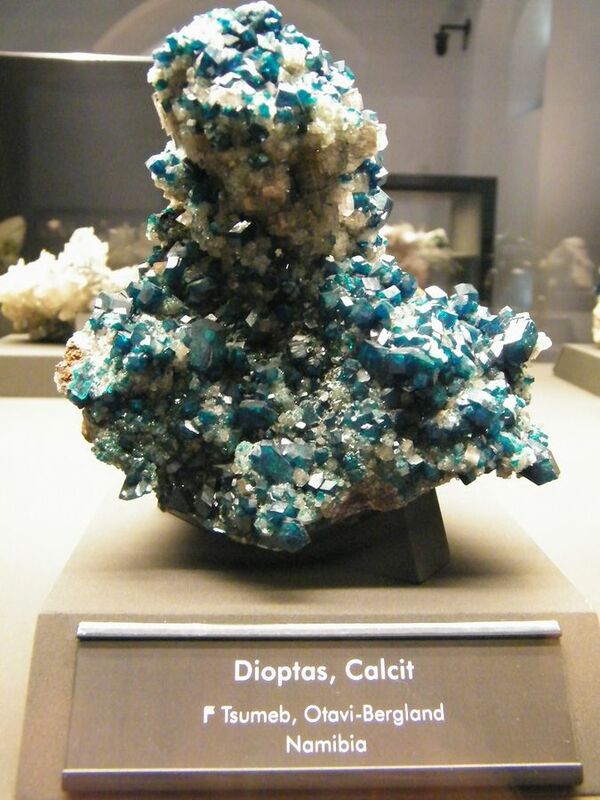 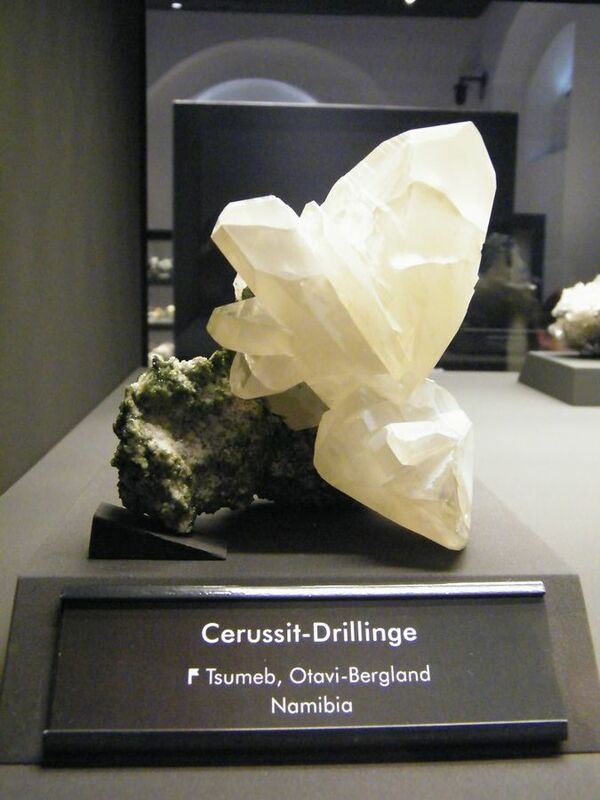 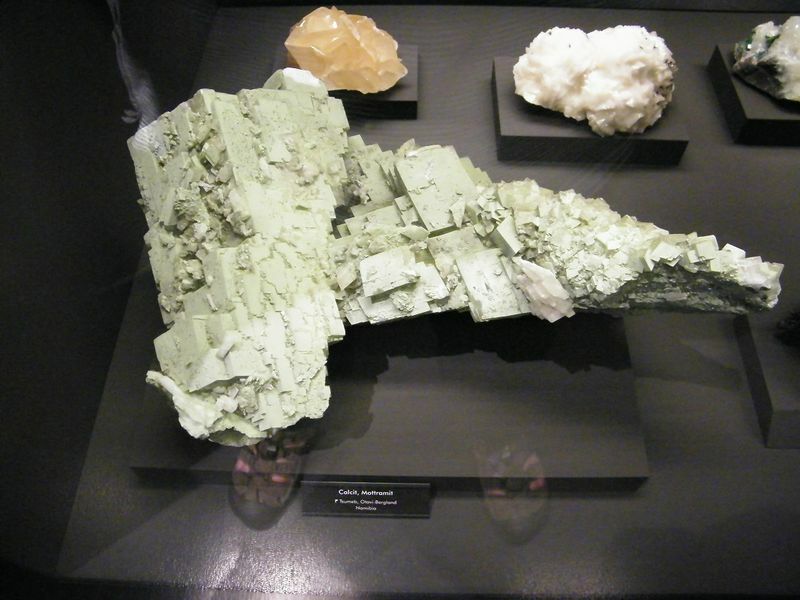 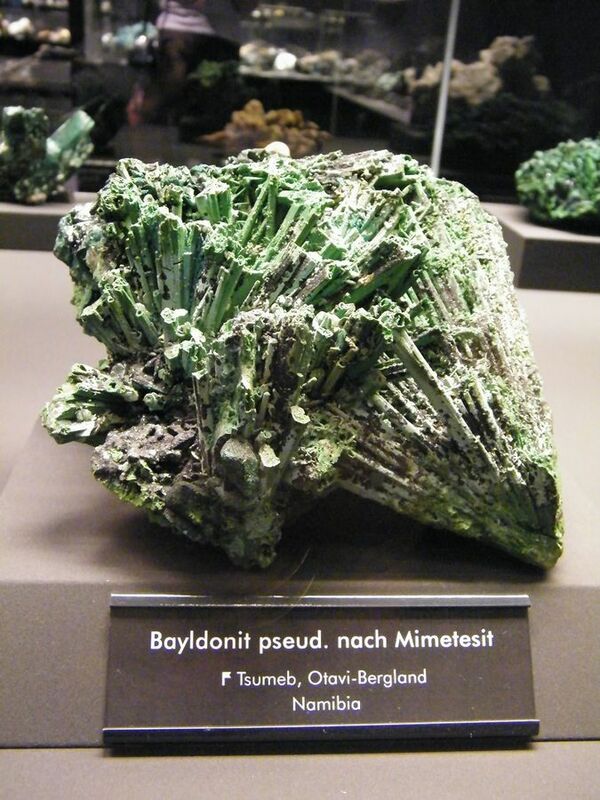 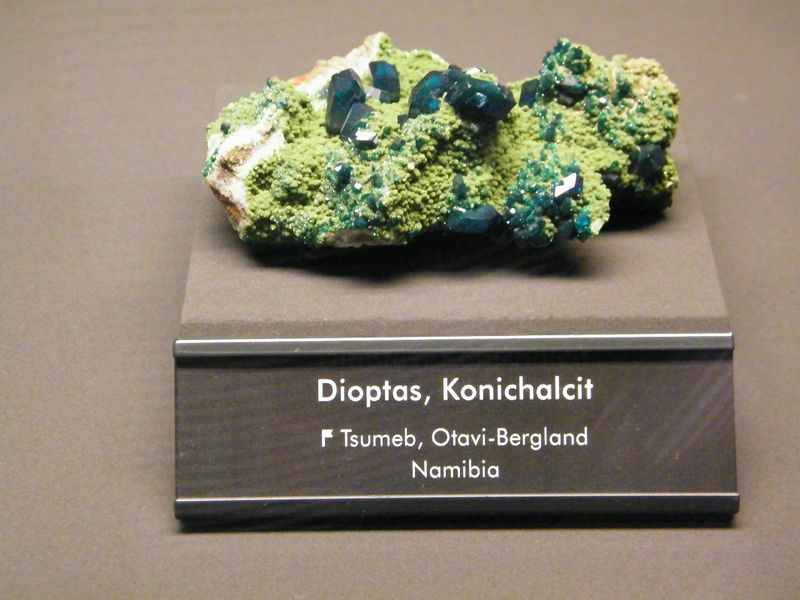 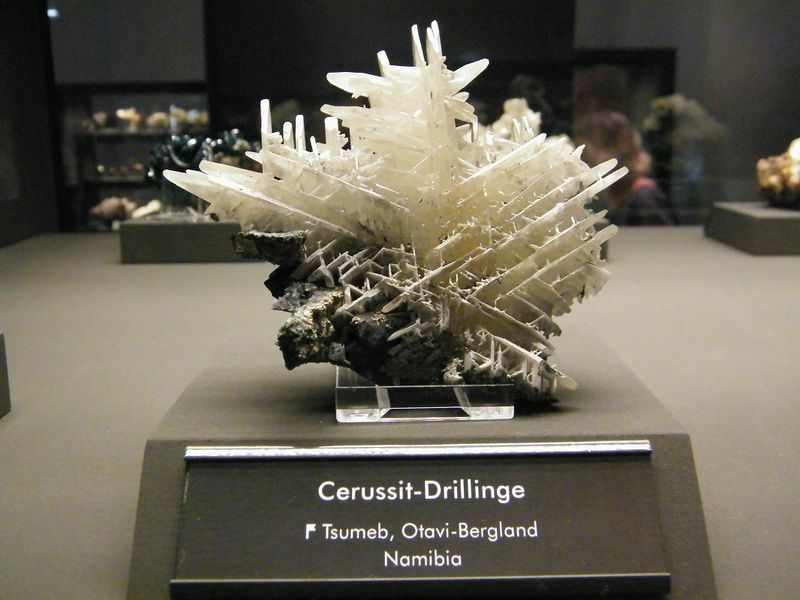 Did you also visit the German minerals collection in nearby Kruegerhaus? 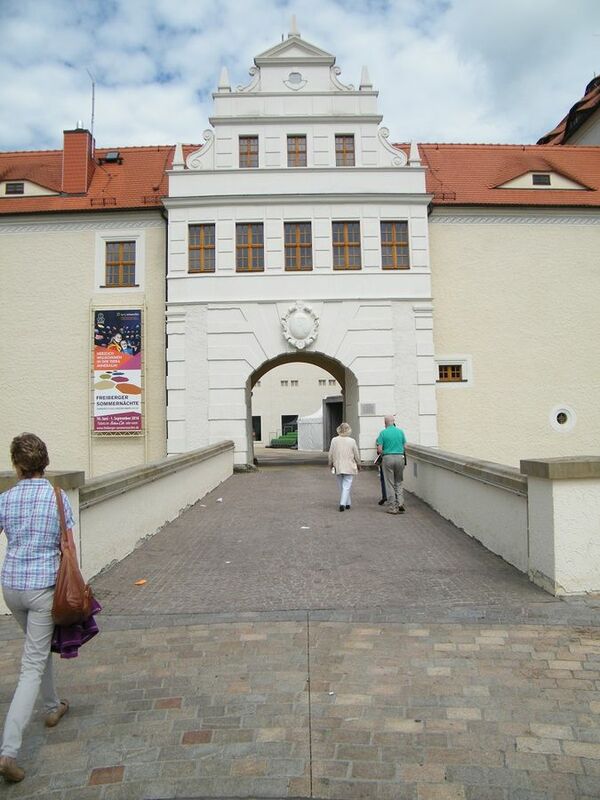 Hello Pierre, it's good to be back home, although Germany was a great experience, since it was my first visit. 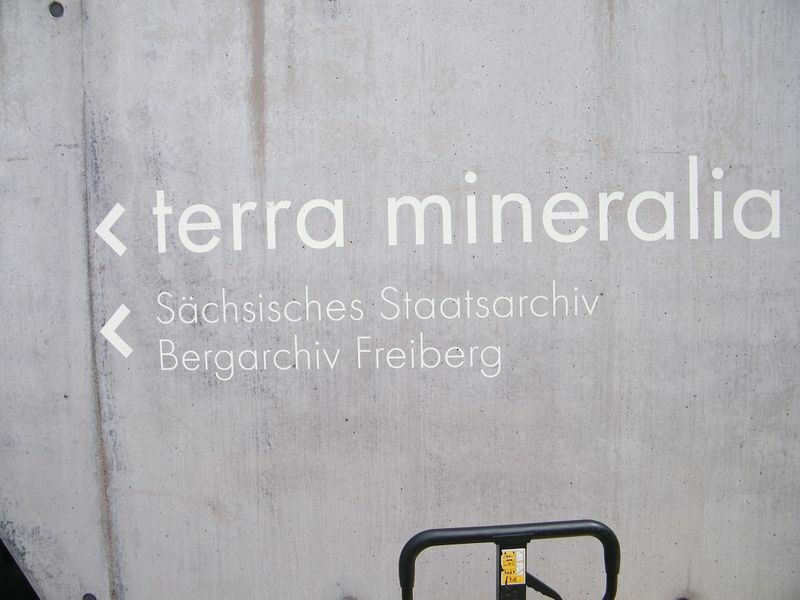 Yes Tobi, it was an incredible experience, but unfortunately we only had half a day at Terra Mineralia. 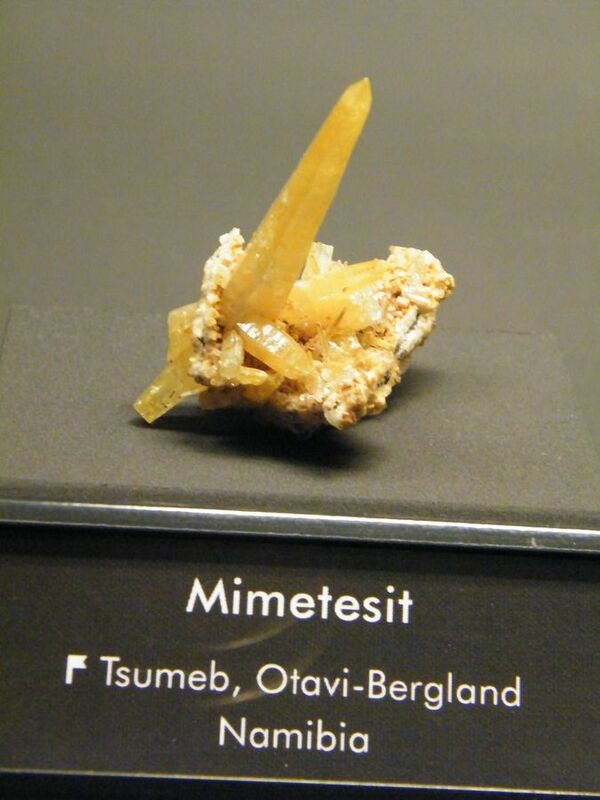 Way beyond my means Pierre. 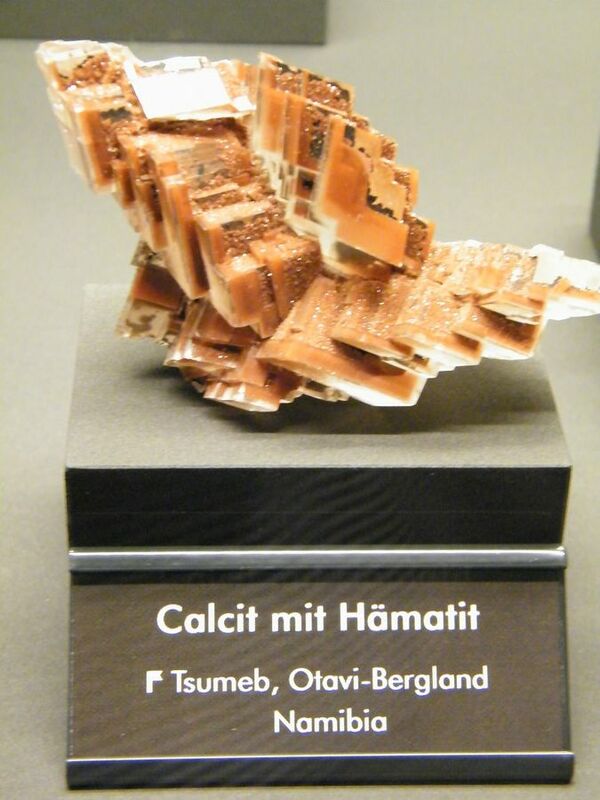 Only joking Heimo. 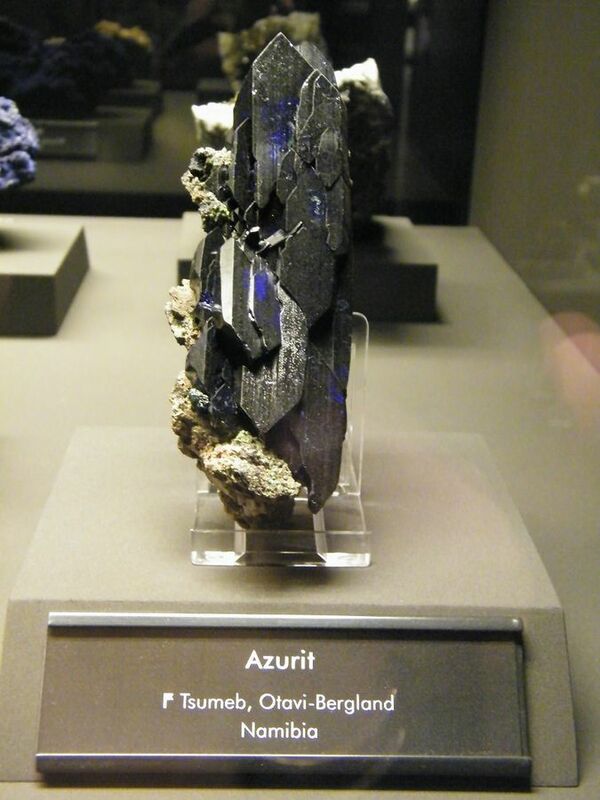 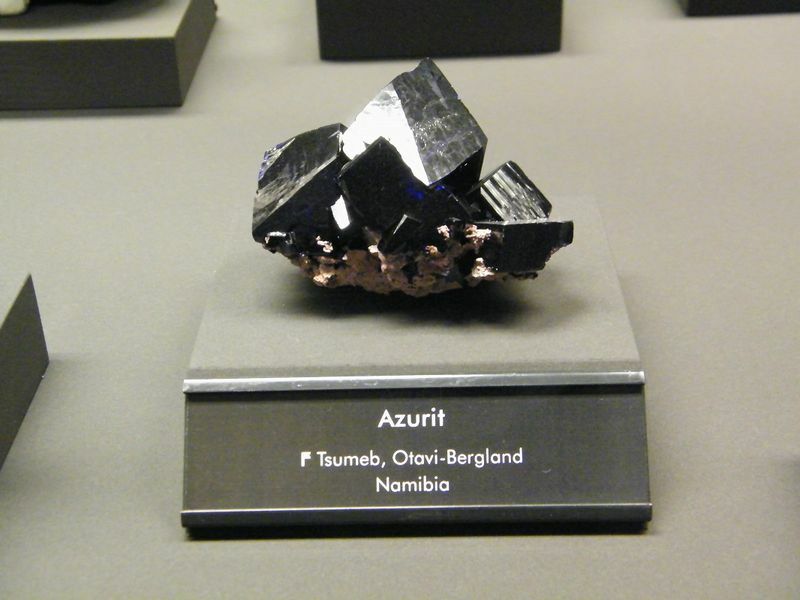 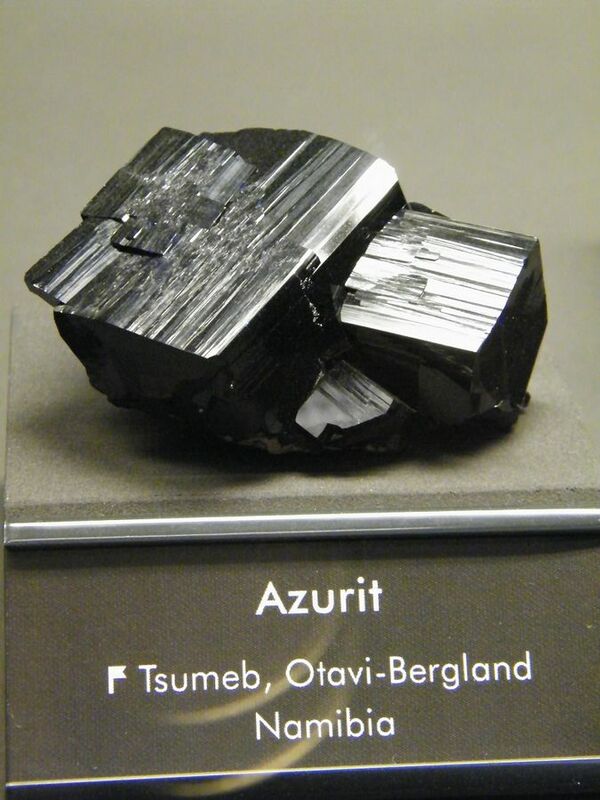 To me this is one of (if not the) most beautiful azurites I have seen. 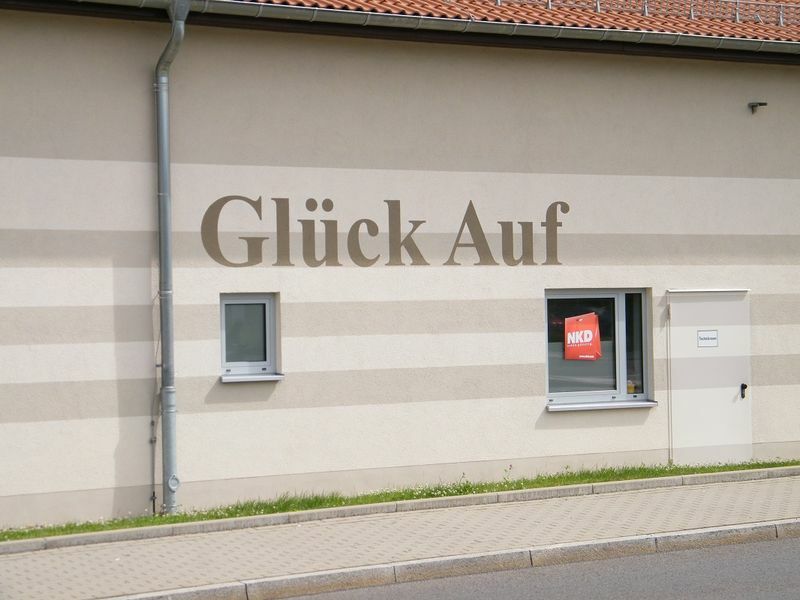 Now for the final episode. 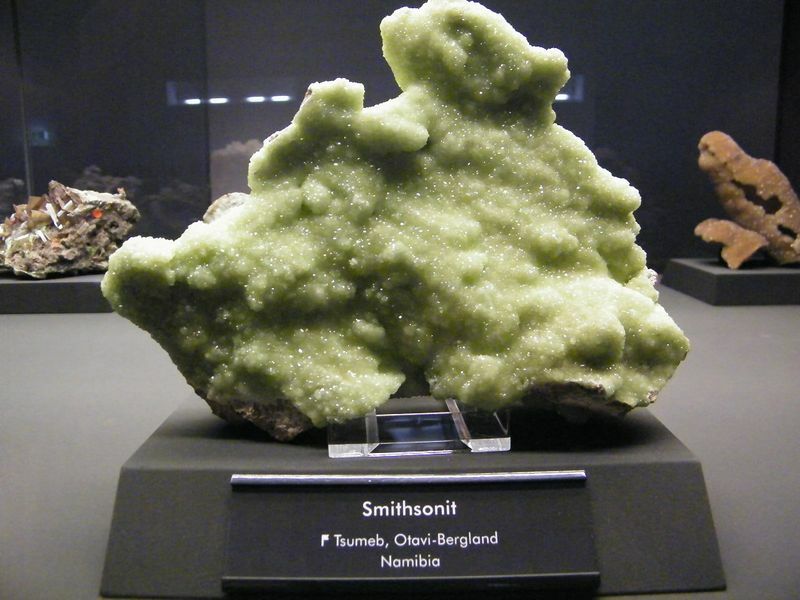 Looking at 7510, can smithsonite have such a prismatic habit? 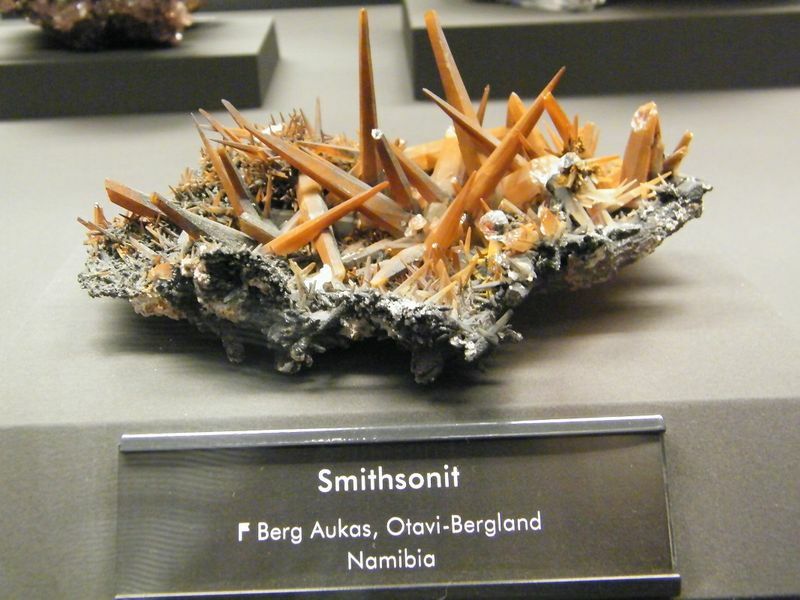 Regarding the habit of smithsonite noted above. 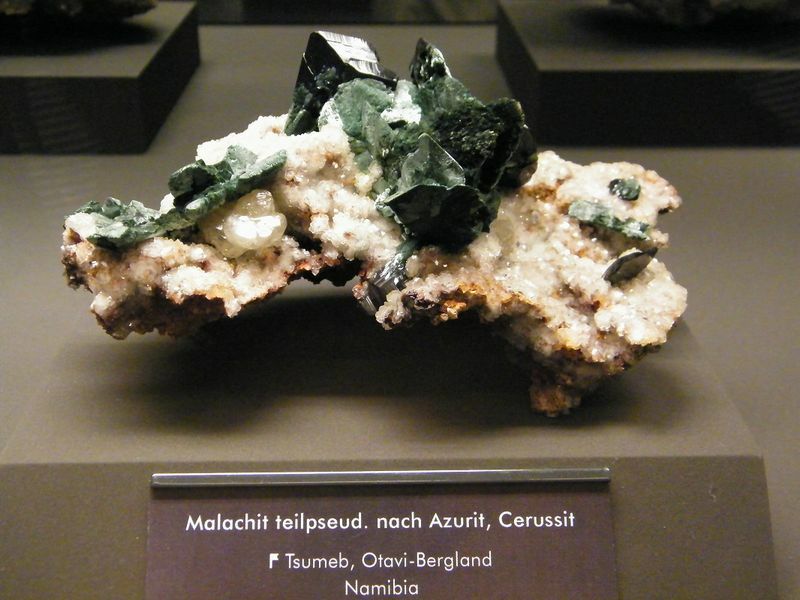 This is a classic Tsumeb habit. 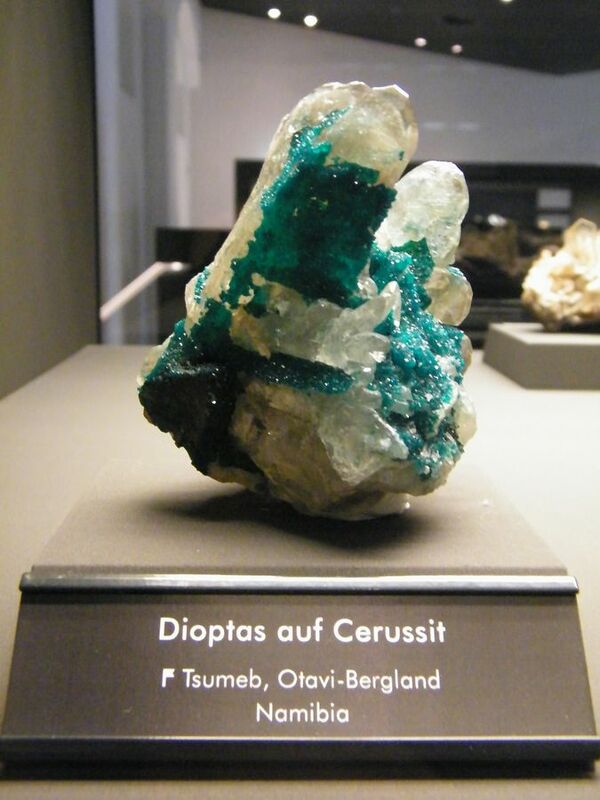 I have a friend with a specimen holding crystals over 10cm long. 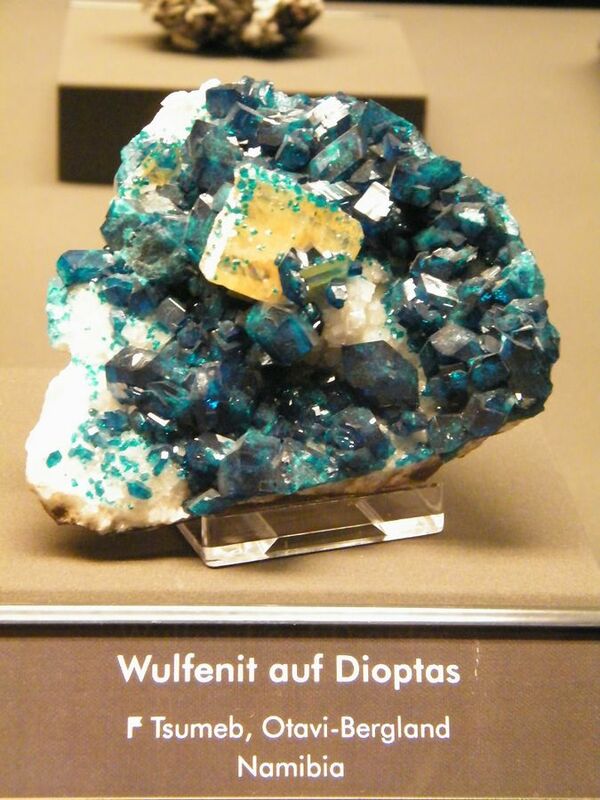 Stunning piece. 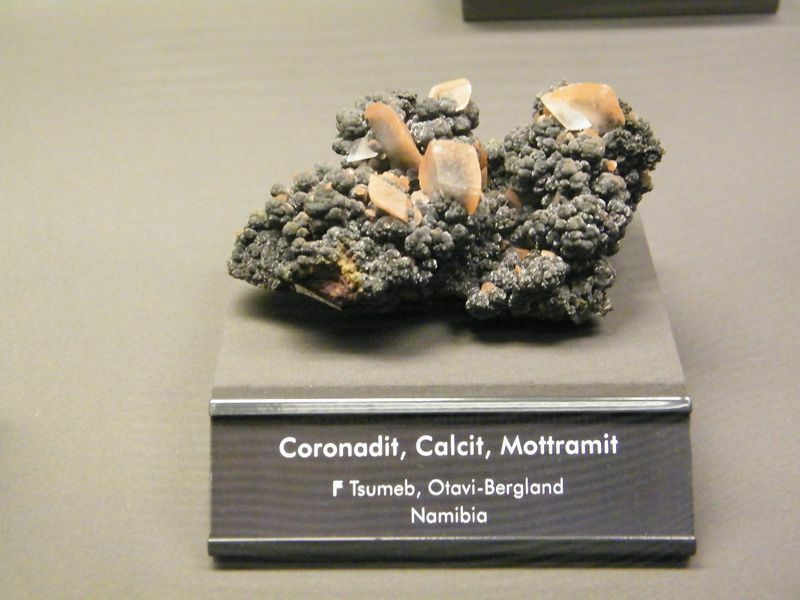 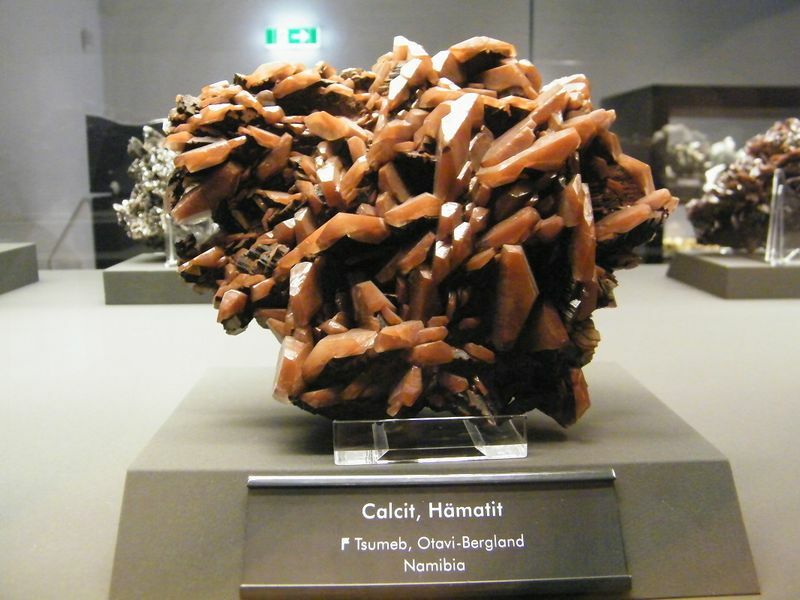 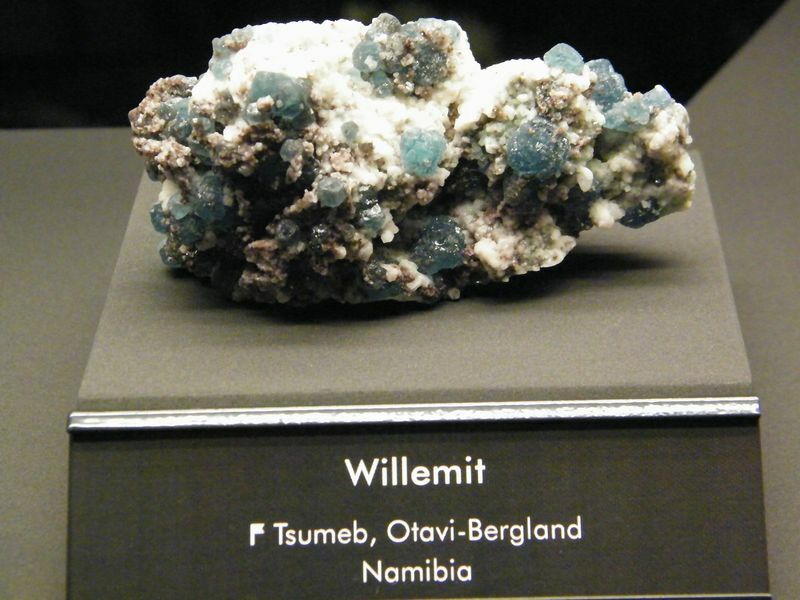 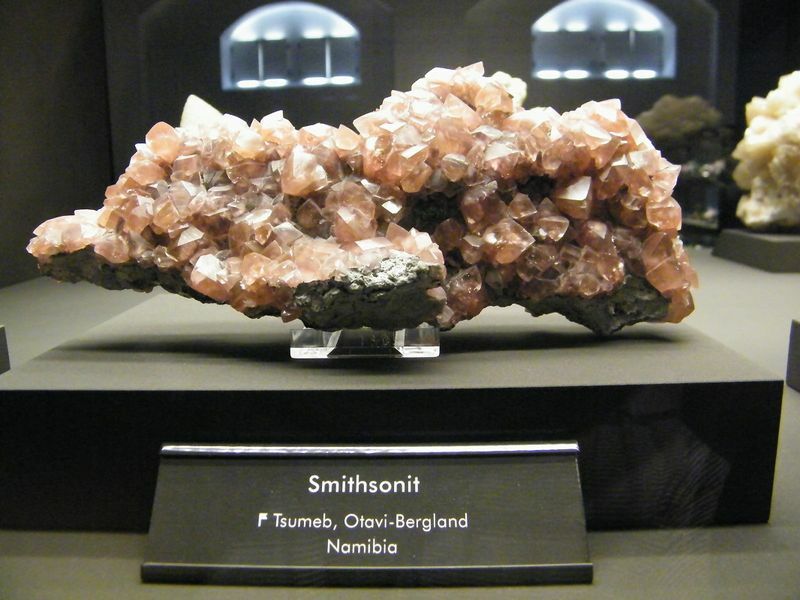 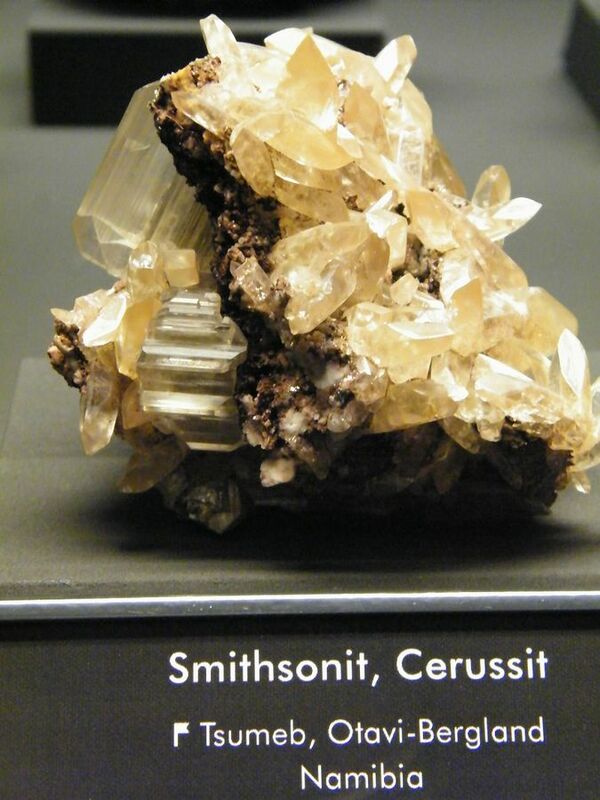 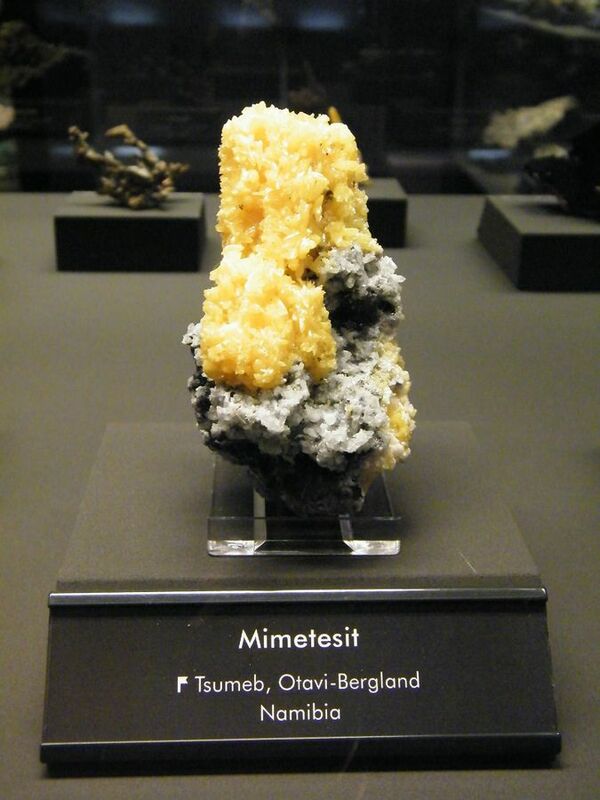 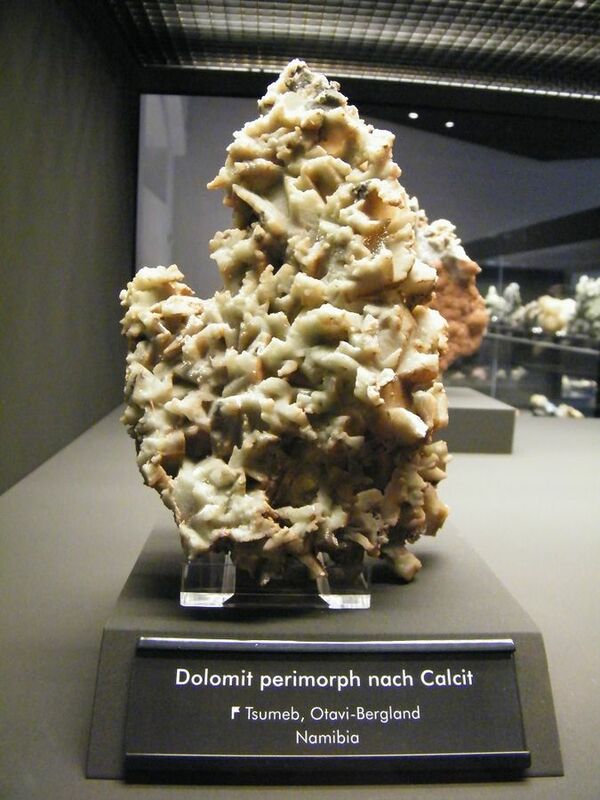 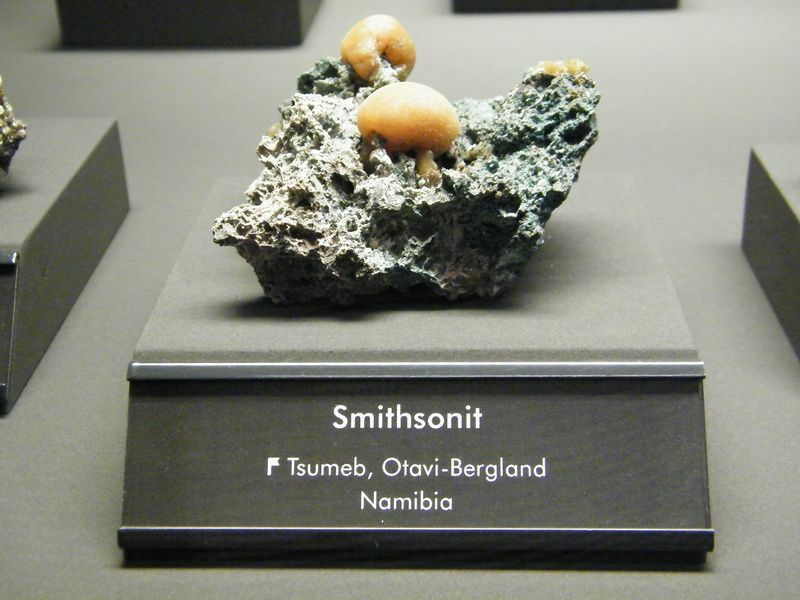 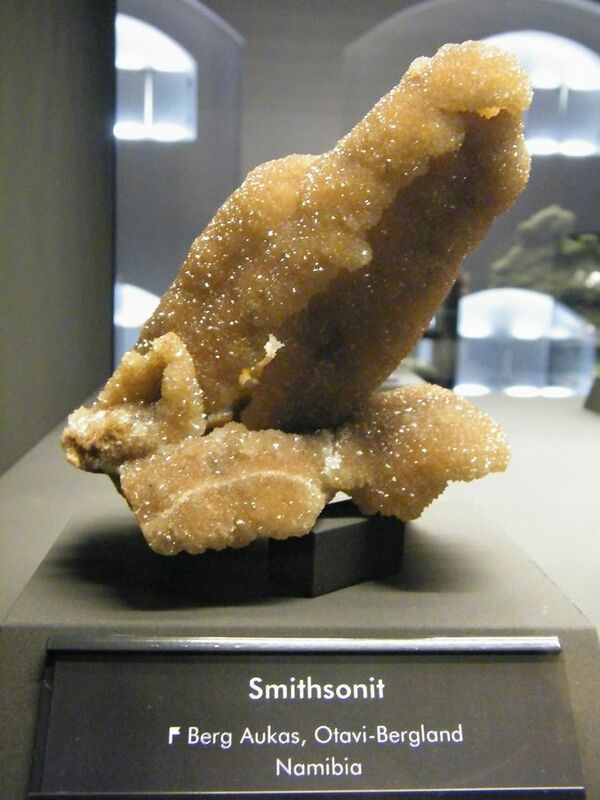 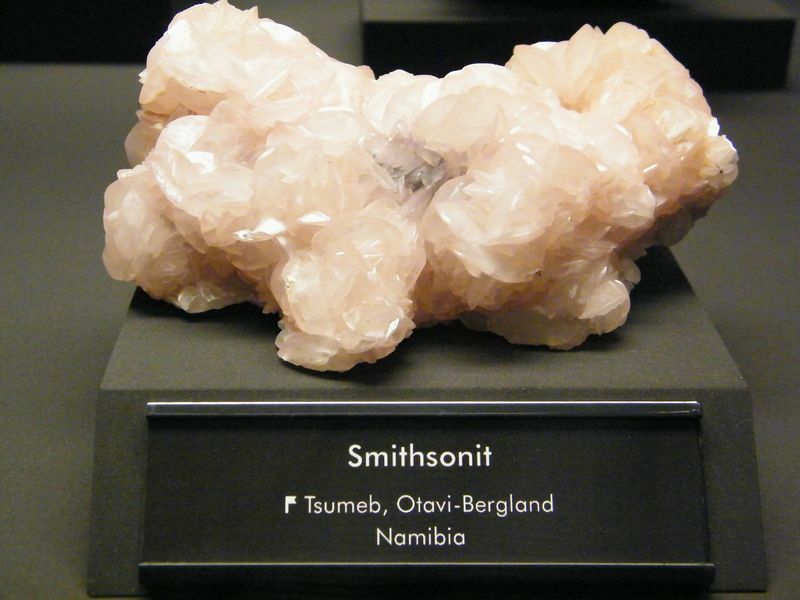 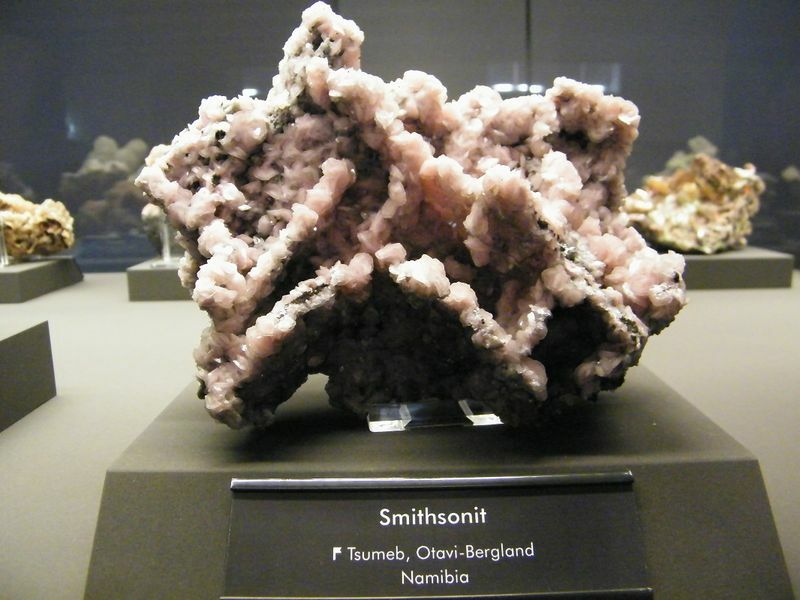 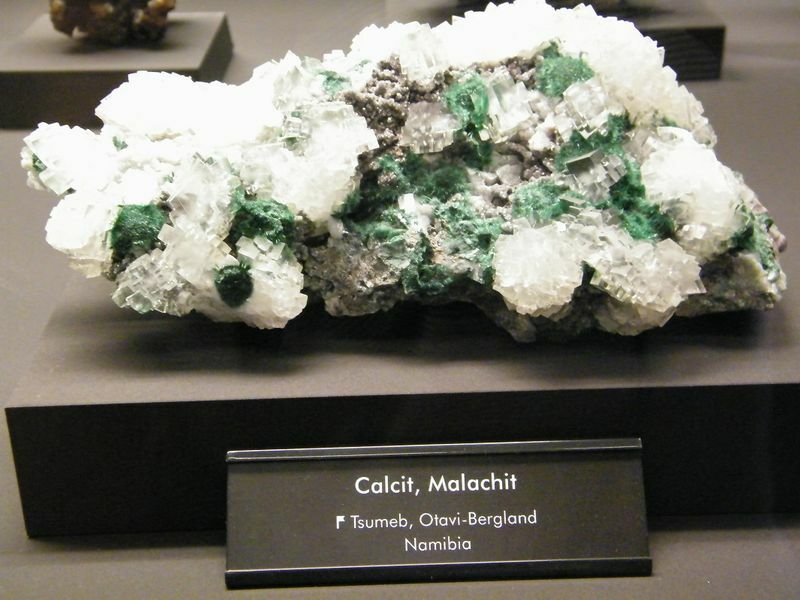 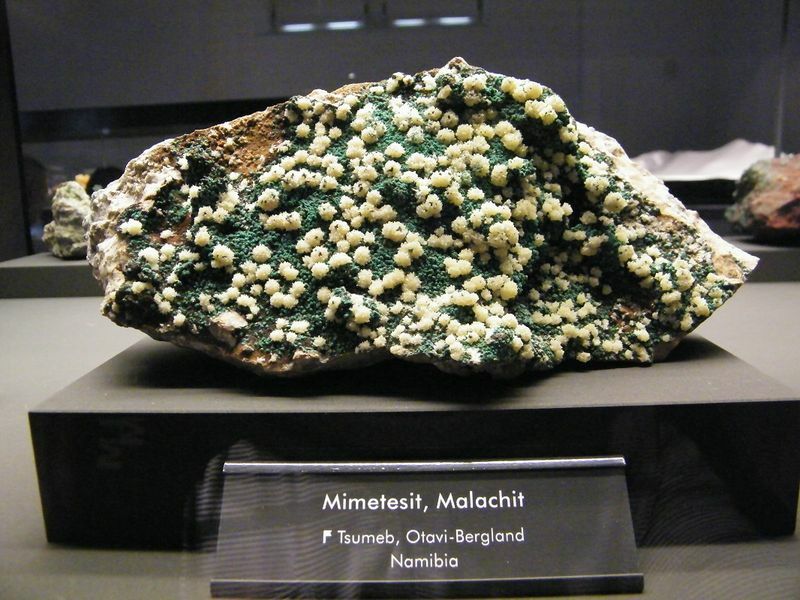 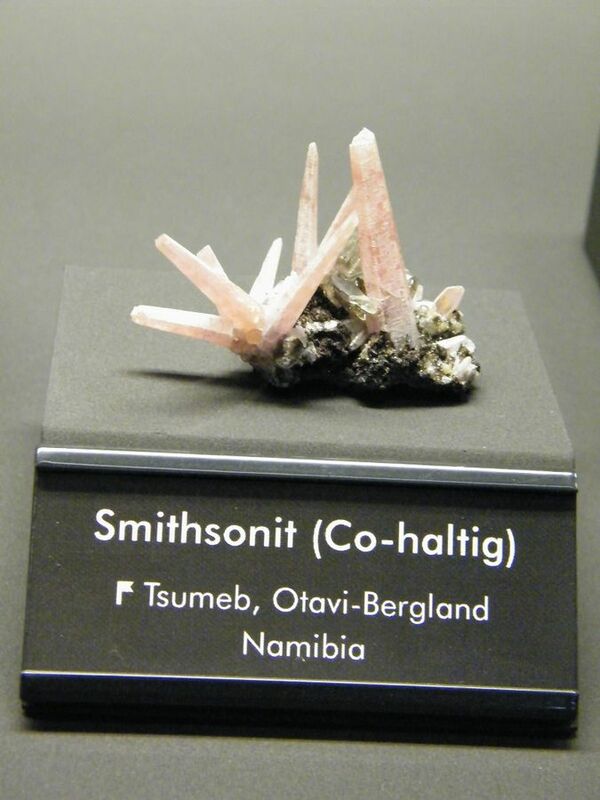 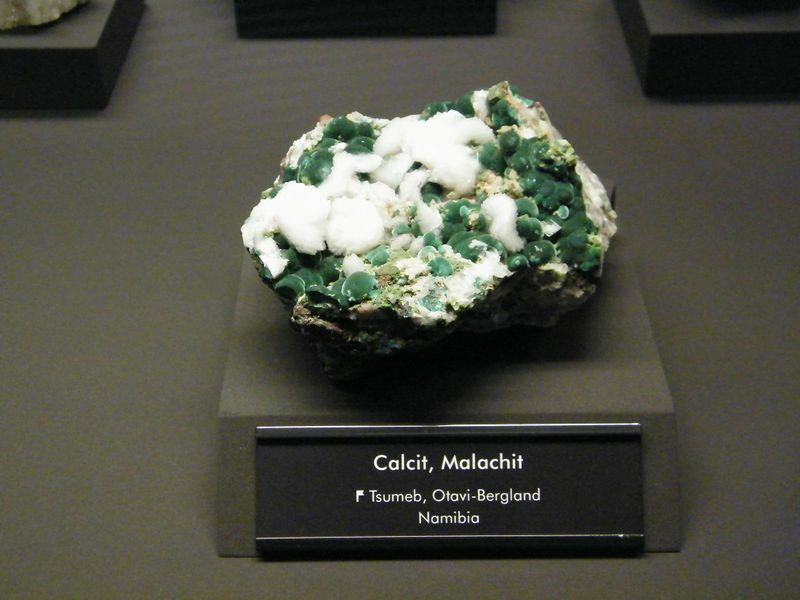 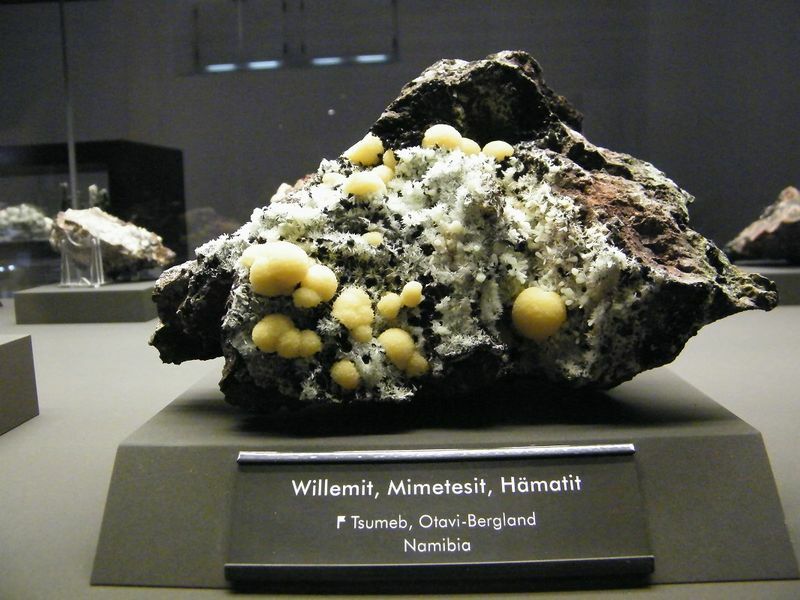 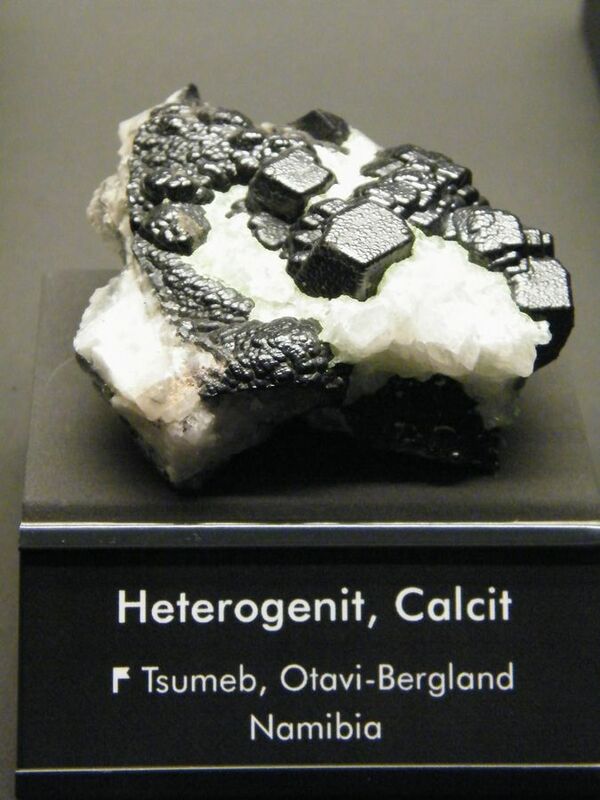 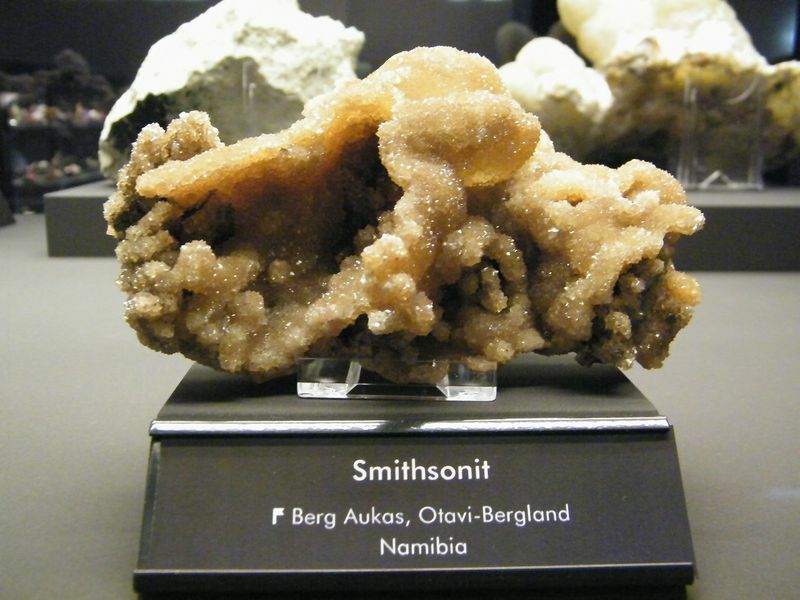 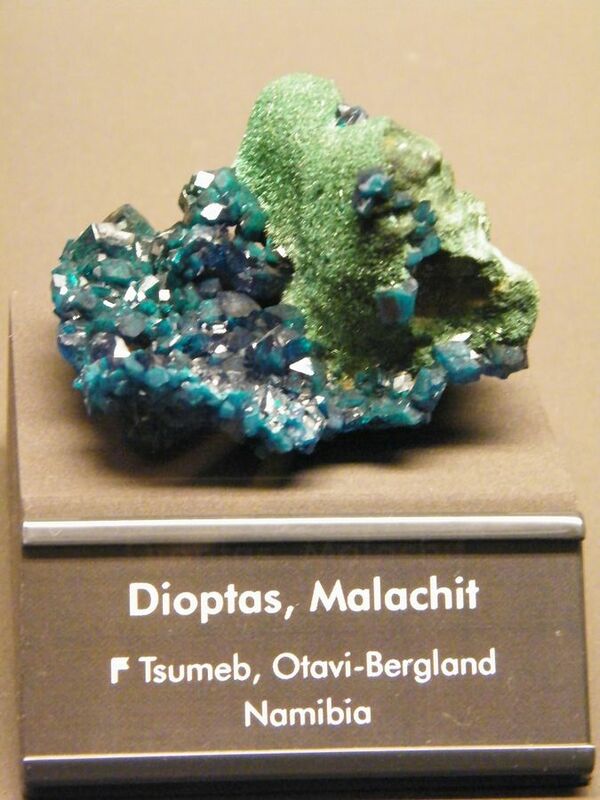 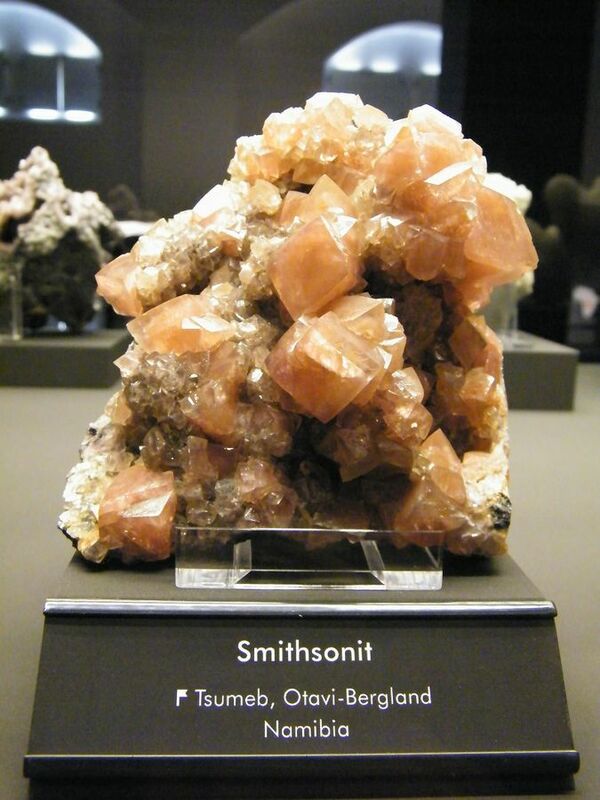 In my large Tsumeb smithsonite collection I had a number of smaller examples of this habit. 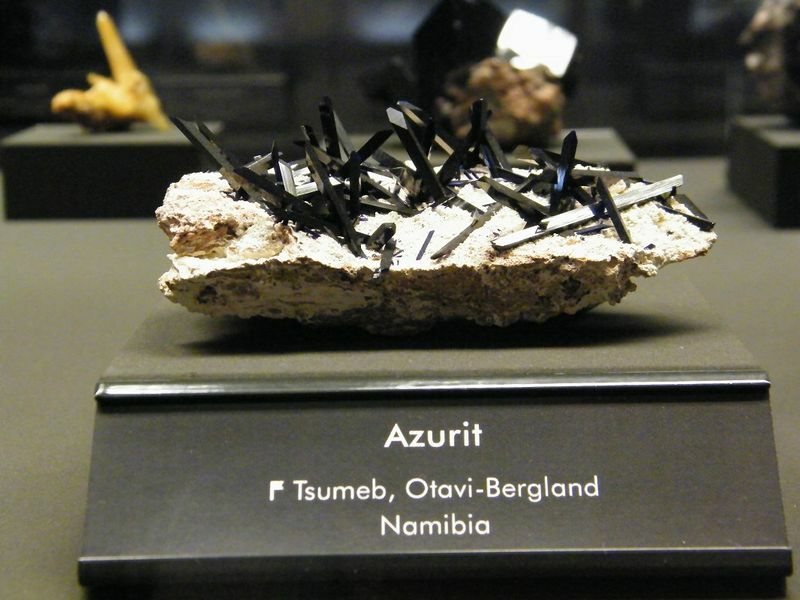 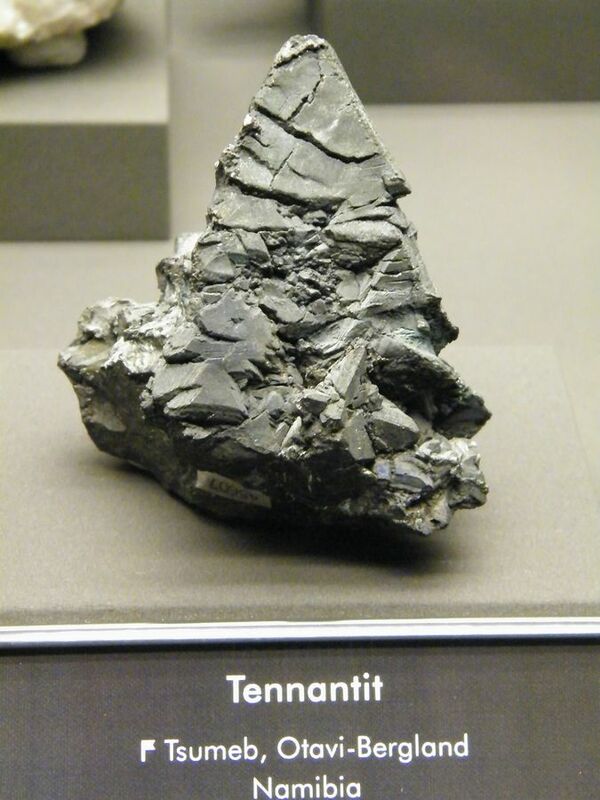 The piece in question is a great rock. 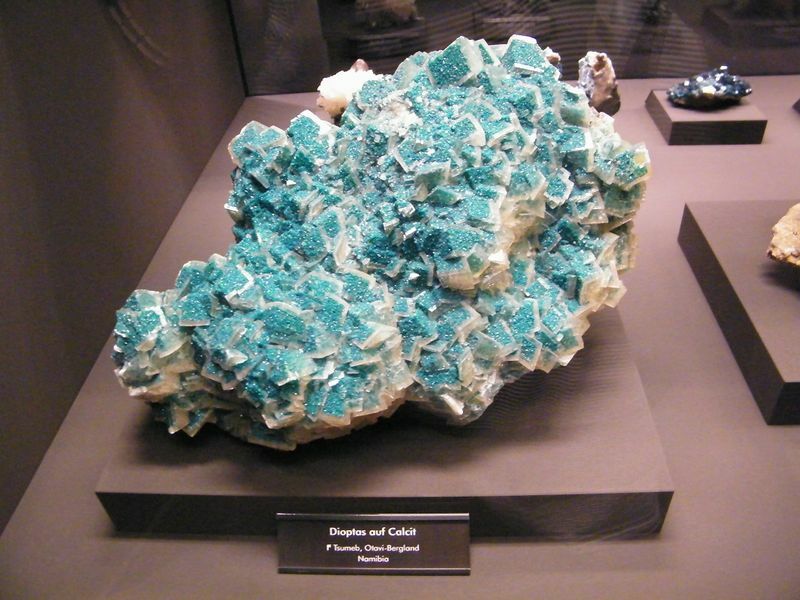 The color is striking and unusual.